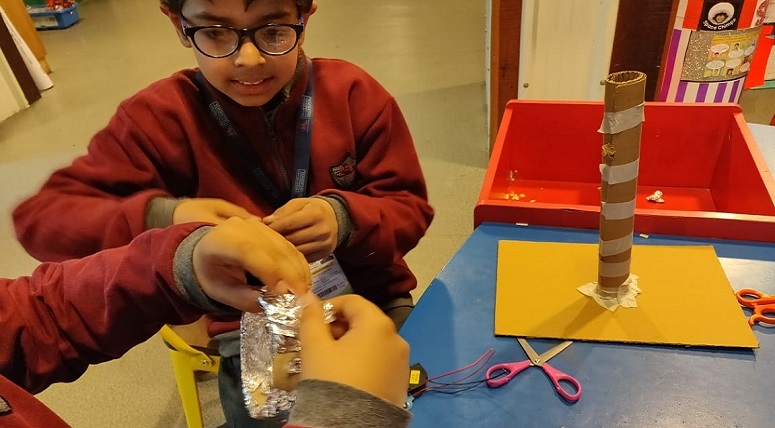 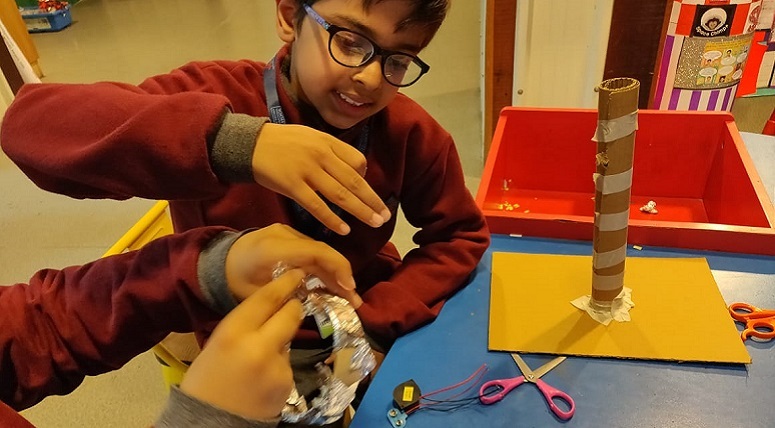 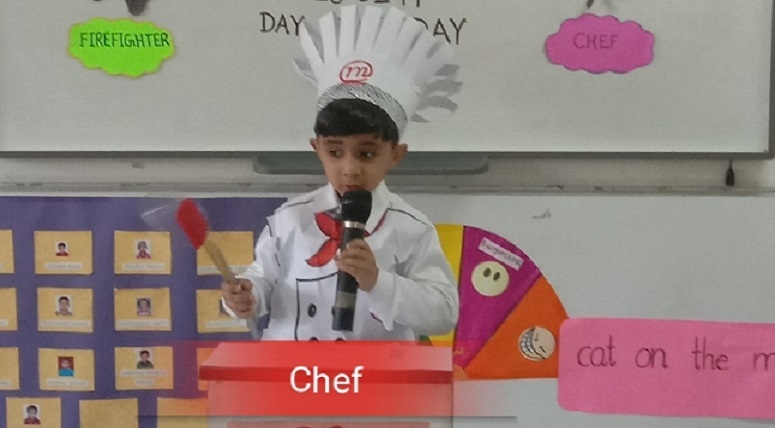 So far cmate has created 5016 blog entries. 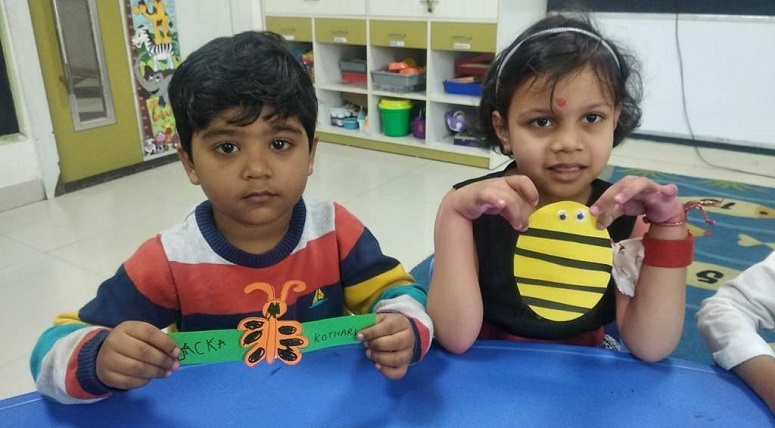 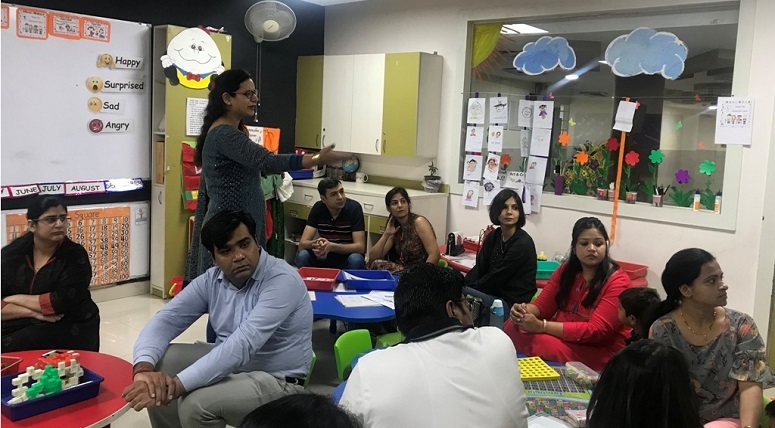 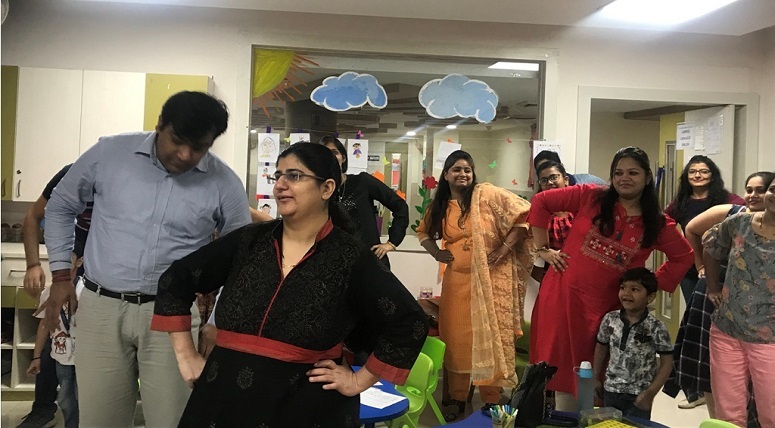 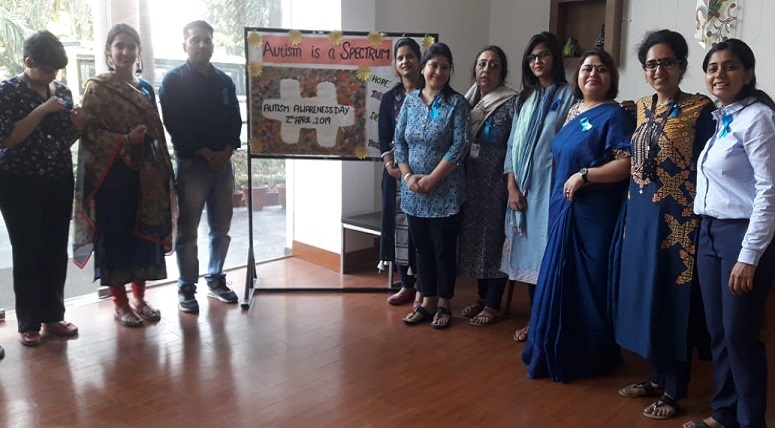 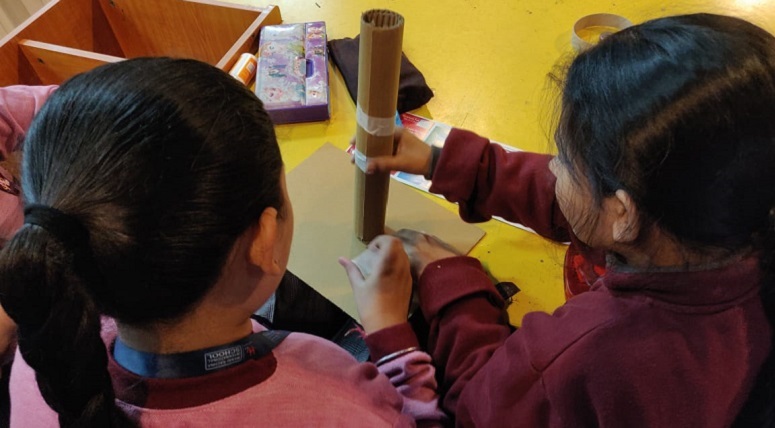 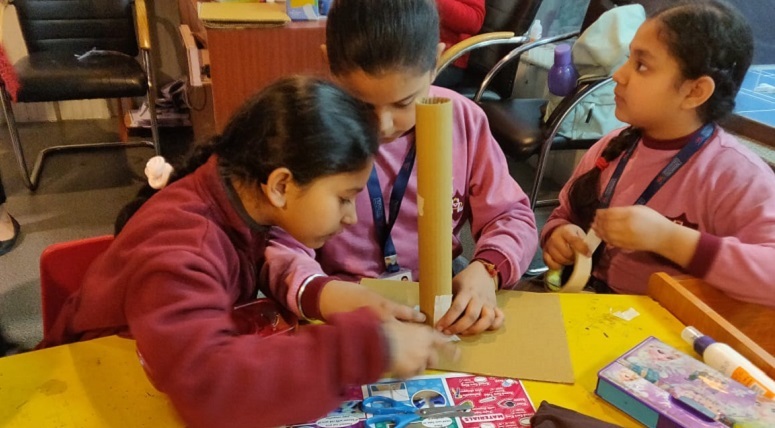 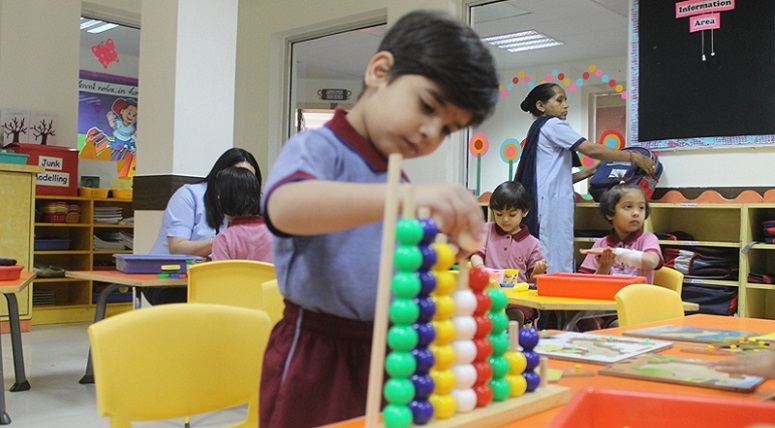 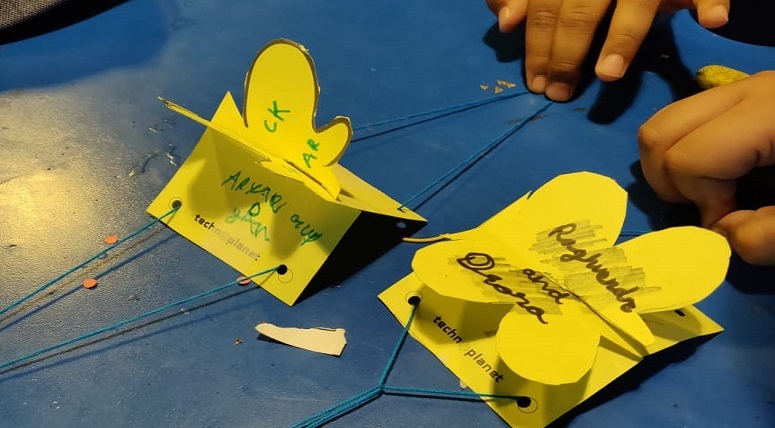 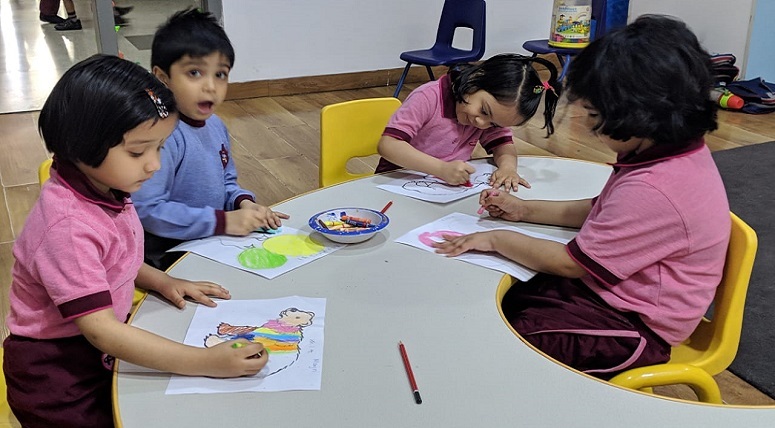 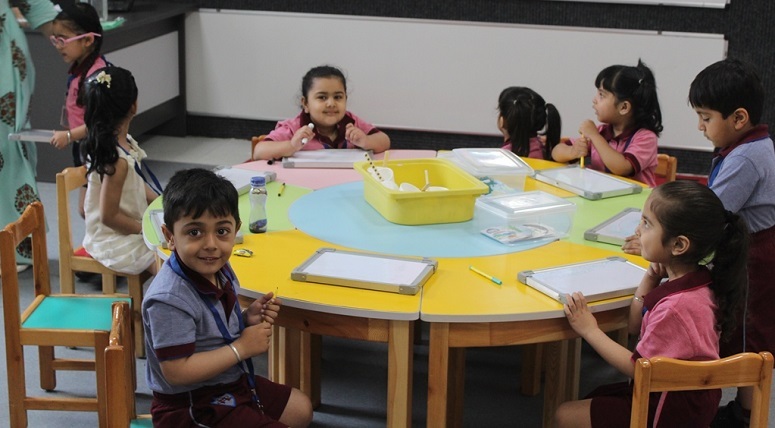 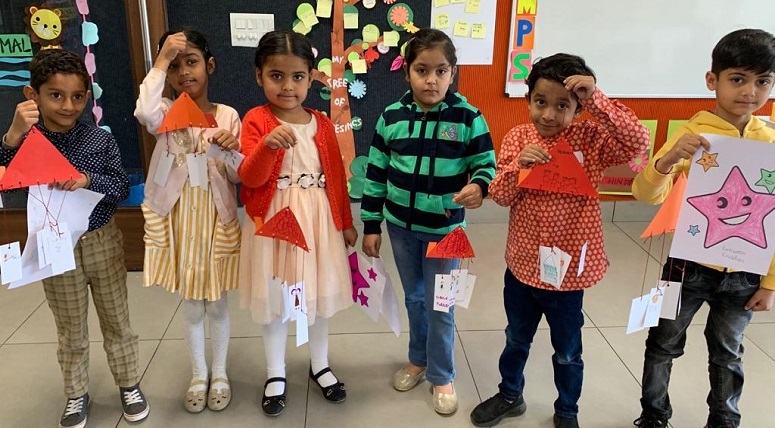 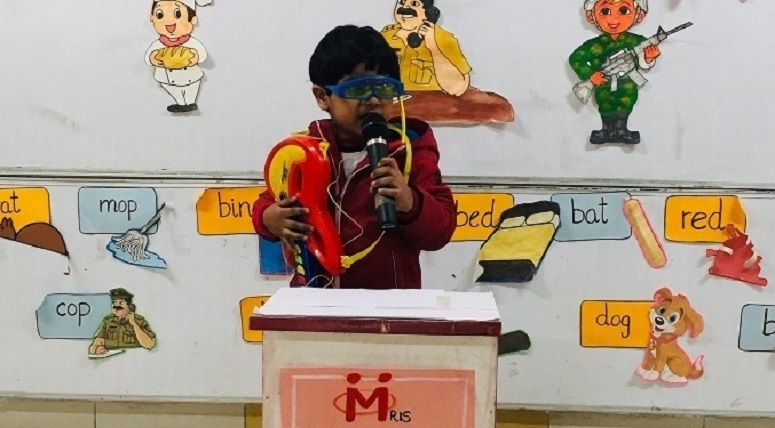 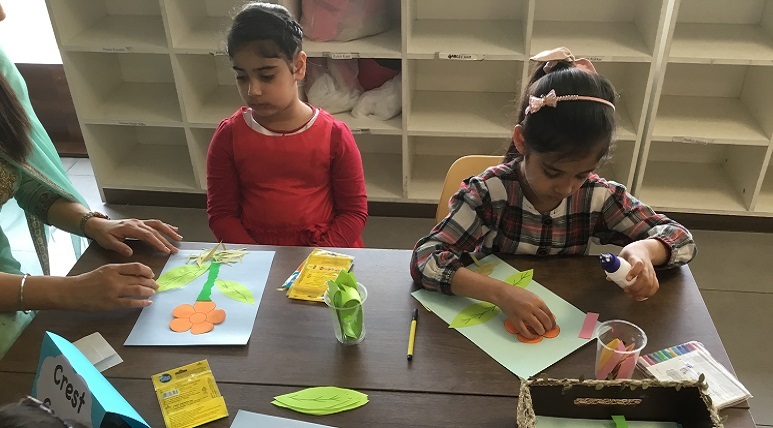 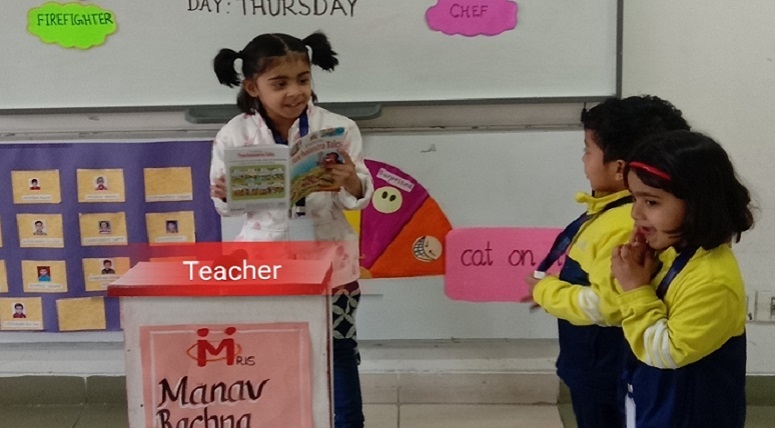 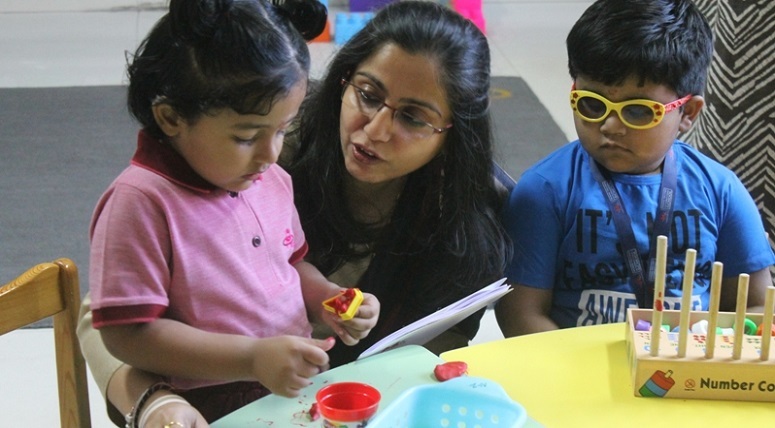 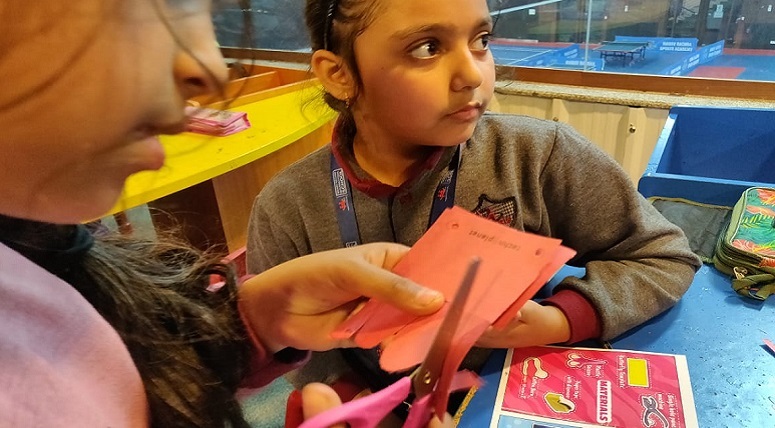 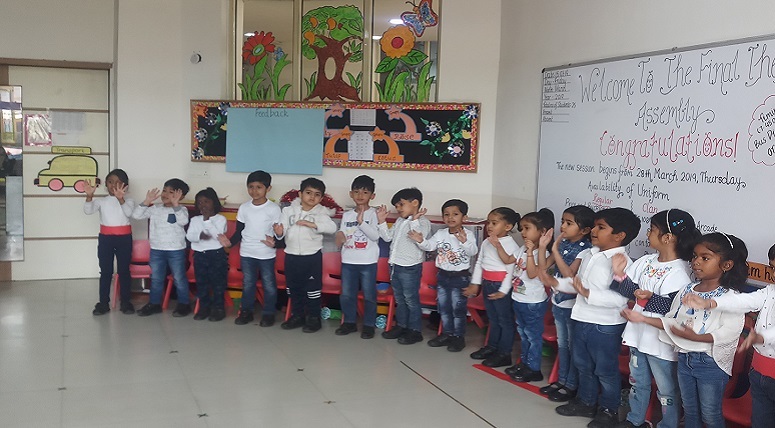 As a part of the theme "Let's pretend", the students of Nursery at MRIS Charmwood participated in the "What I want to be" activity recently. 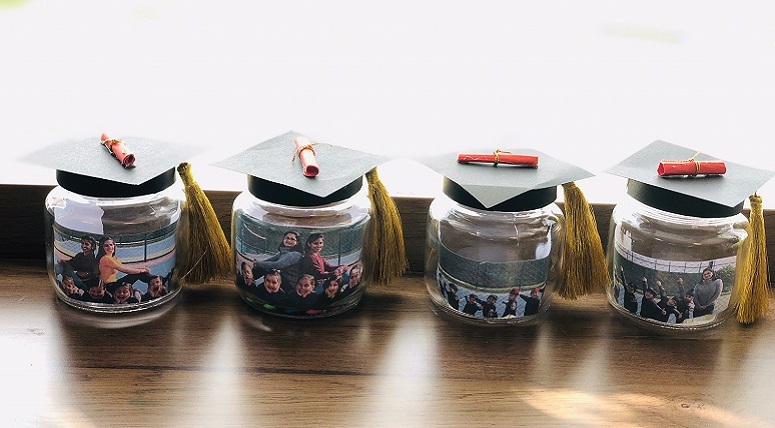 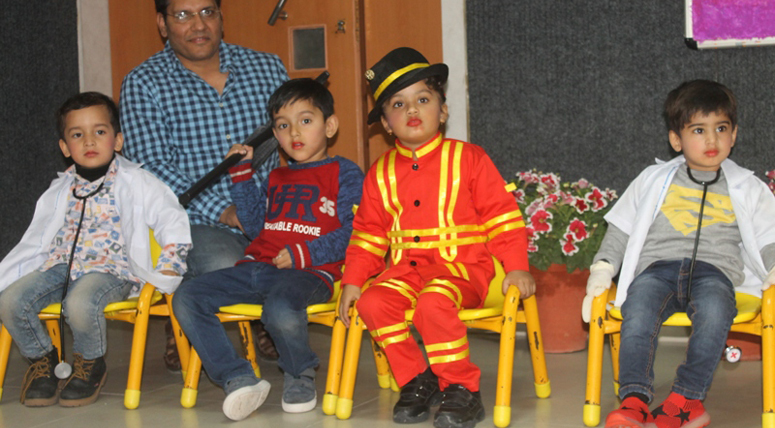 The children came dressed as teachers, firemen, astronauts and doctors, and spoke about what they aspire to become when they grow up. 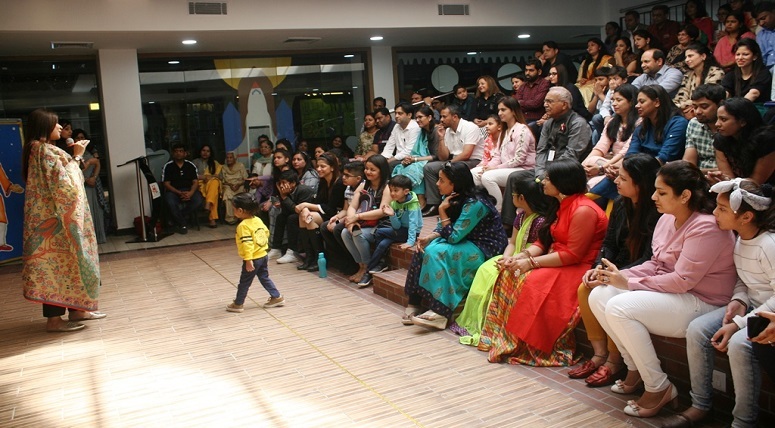 Catch a glimpse! 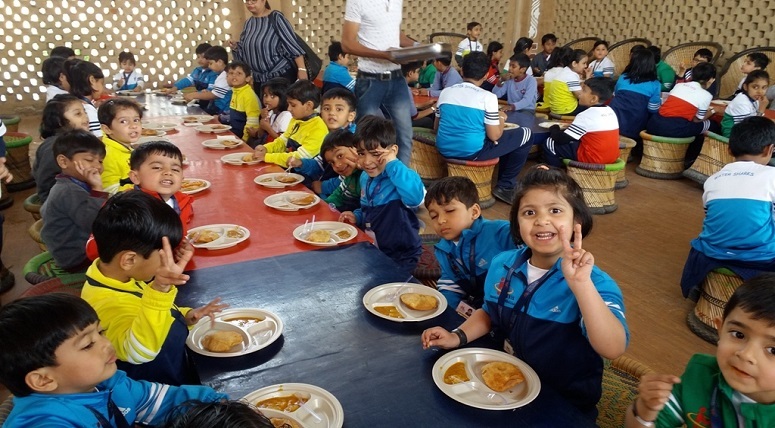 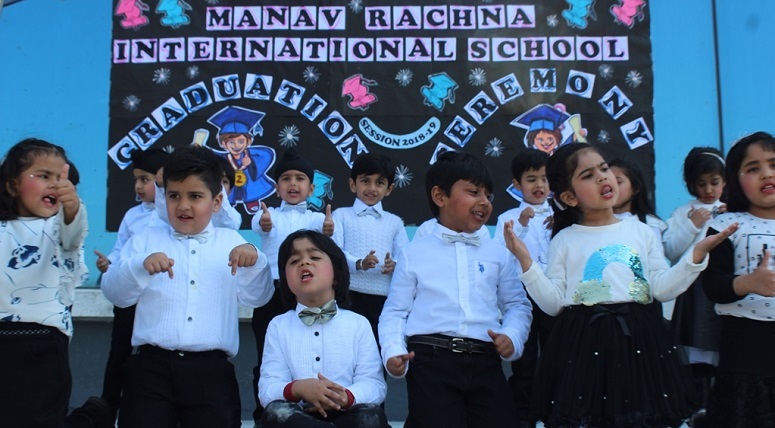 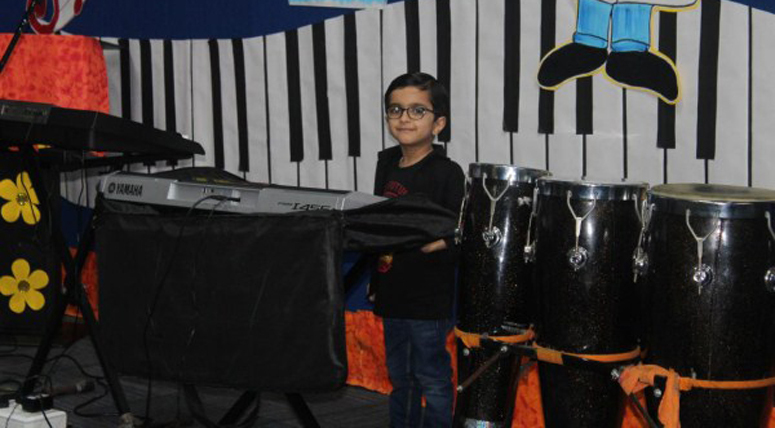 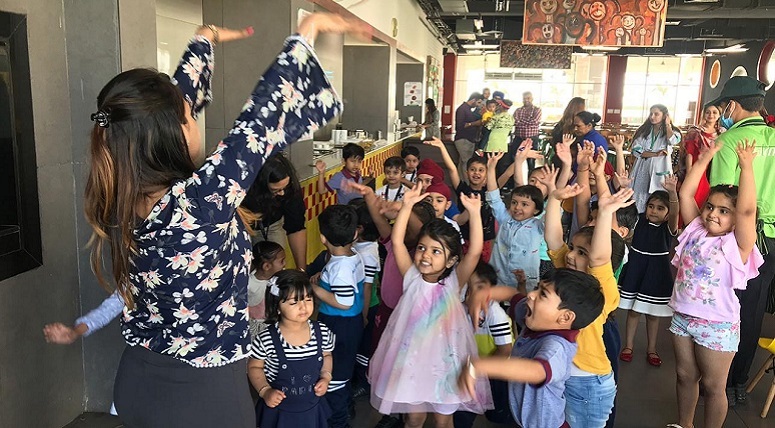 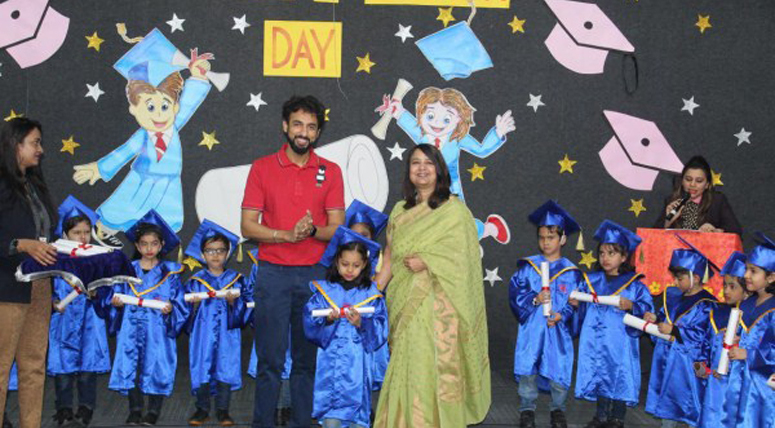 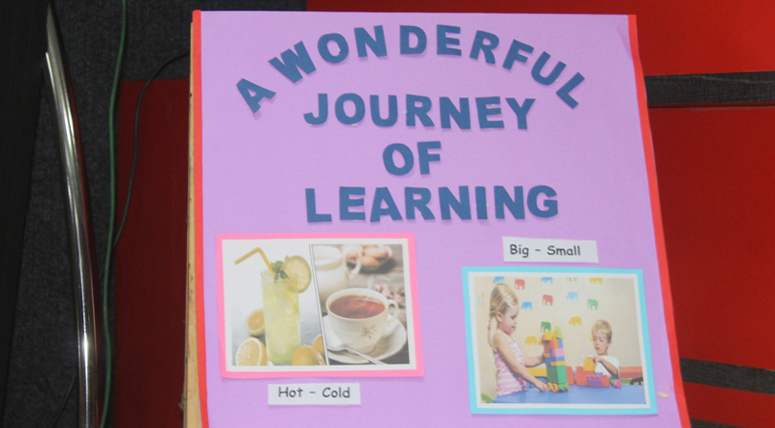 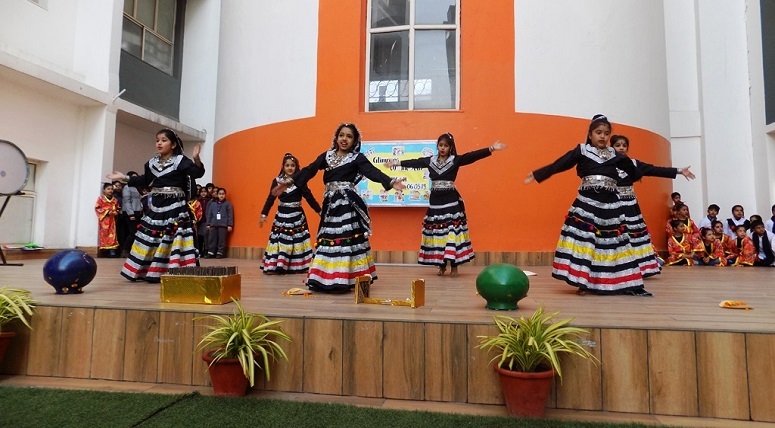 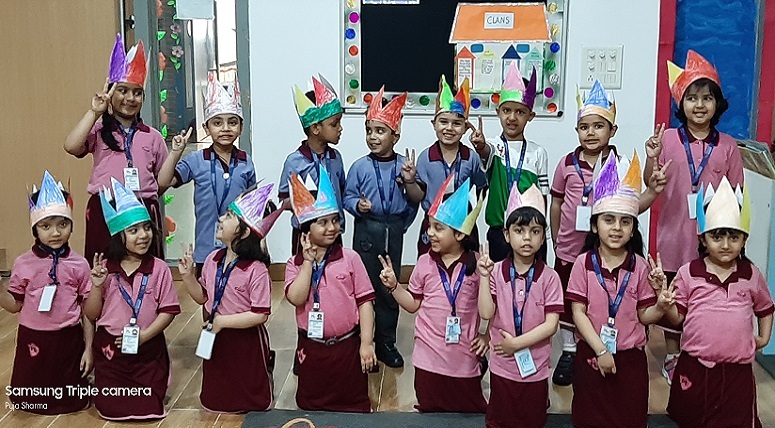 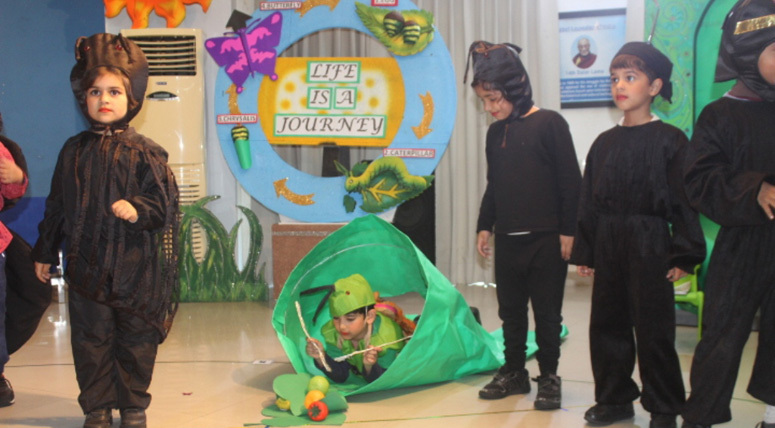 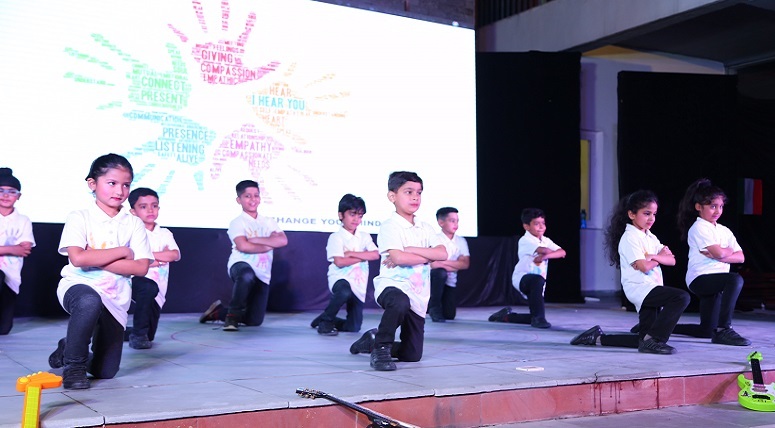 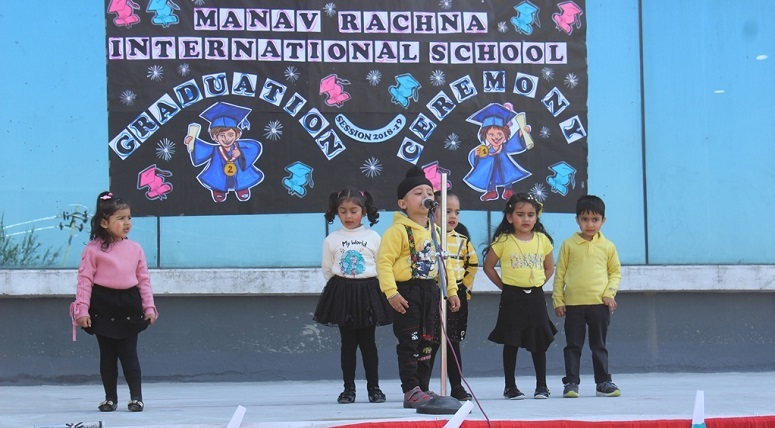 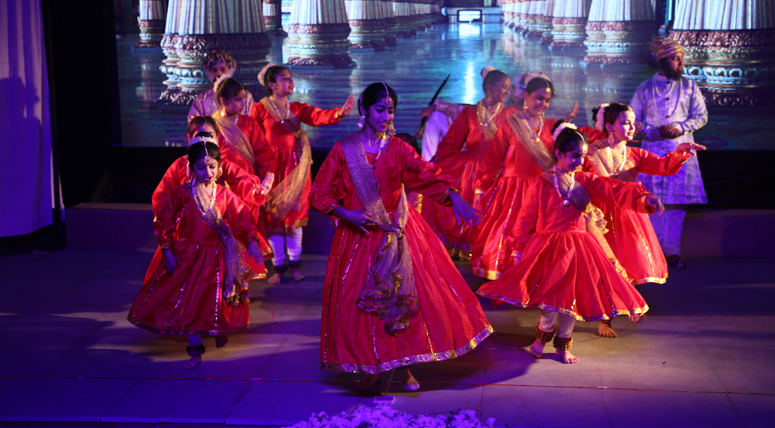 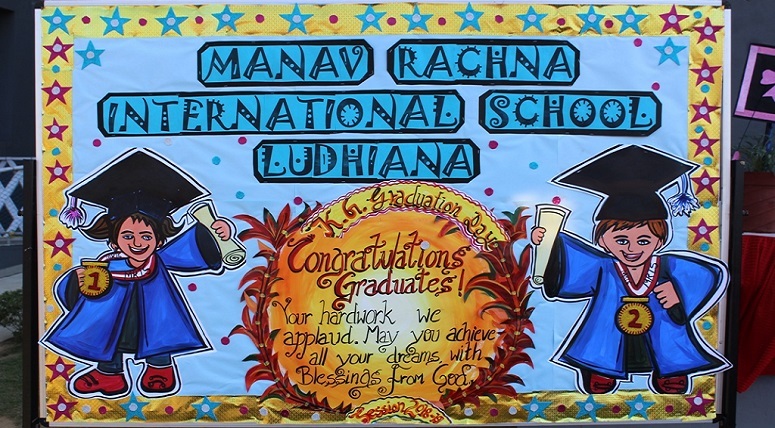 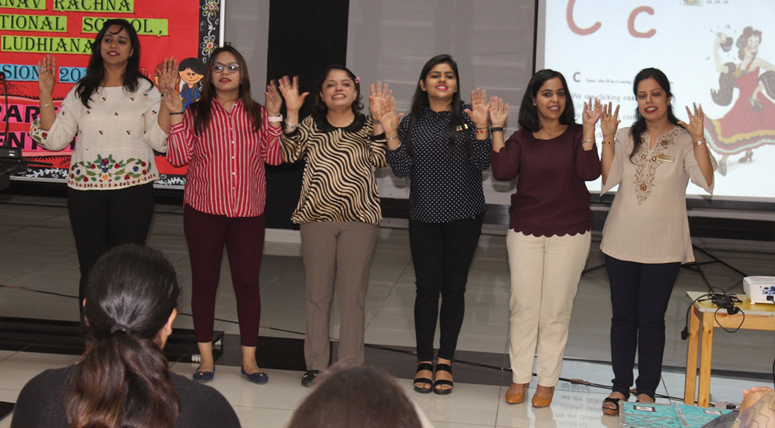 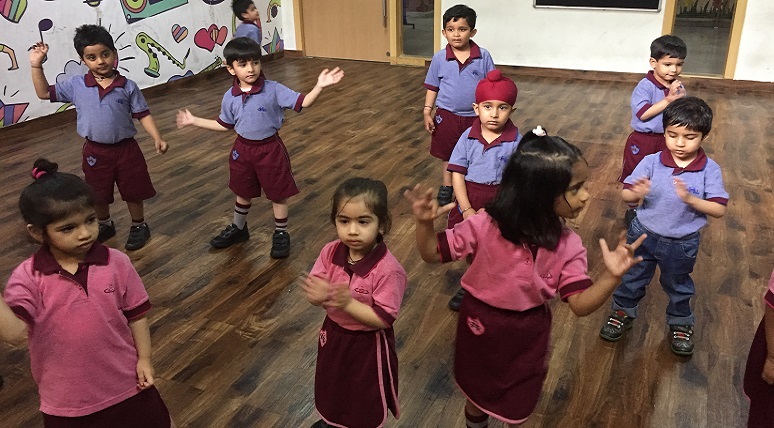 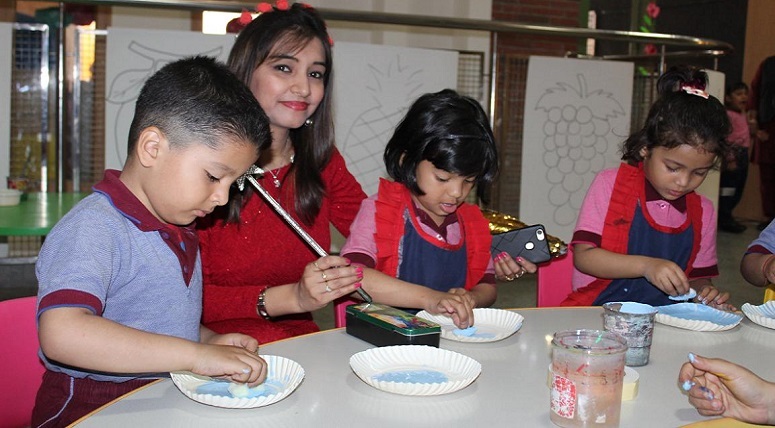 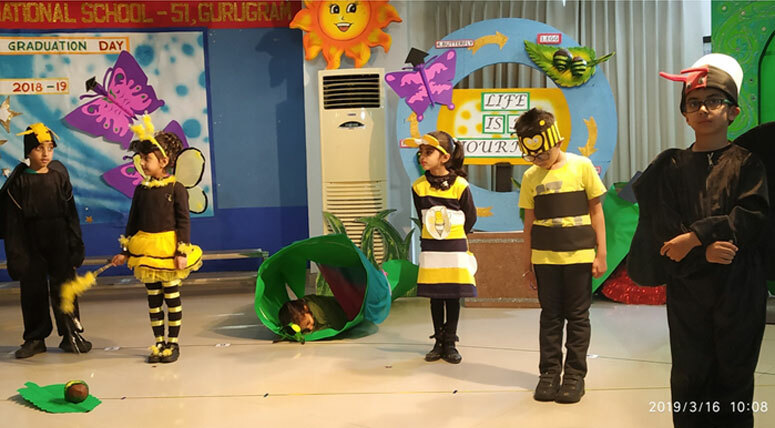 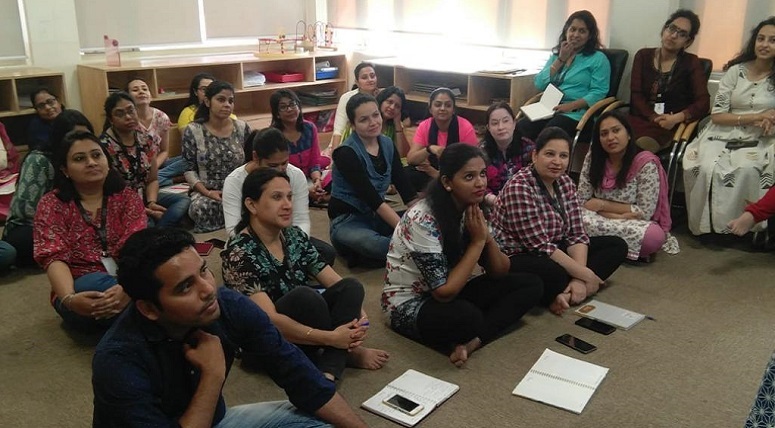 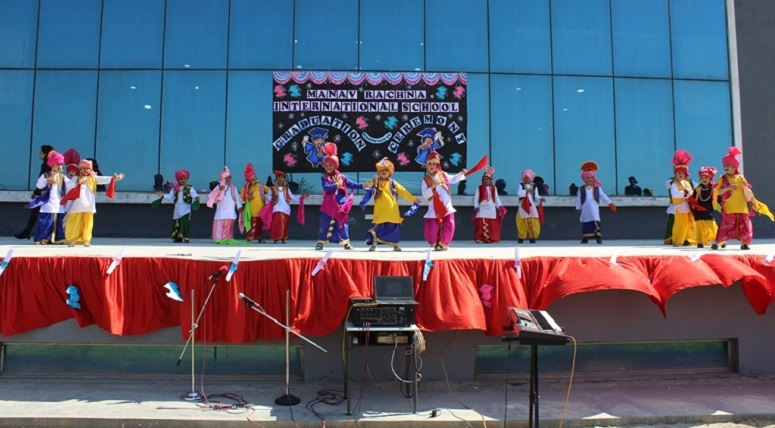 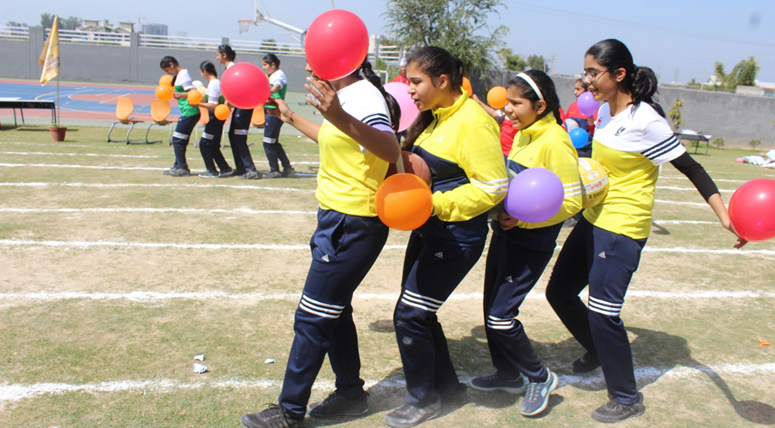 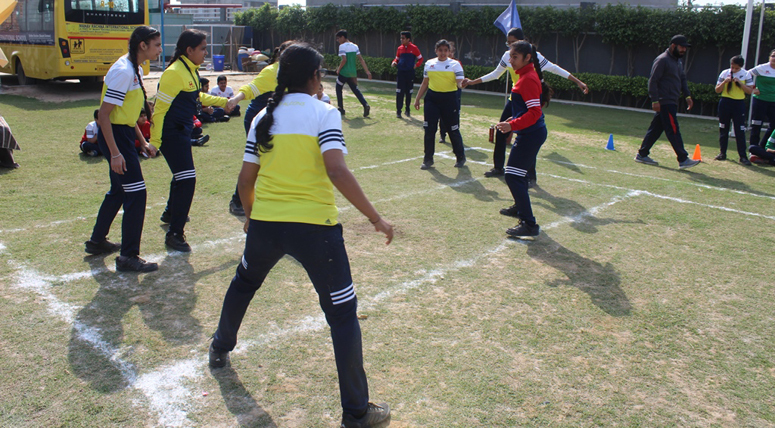 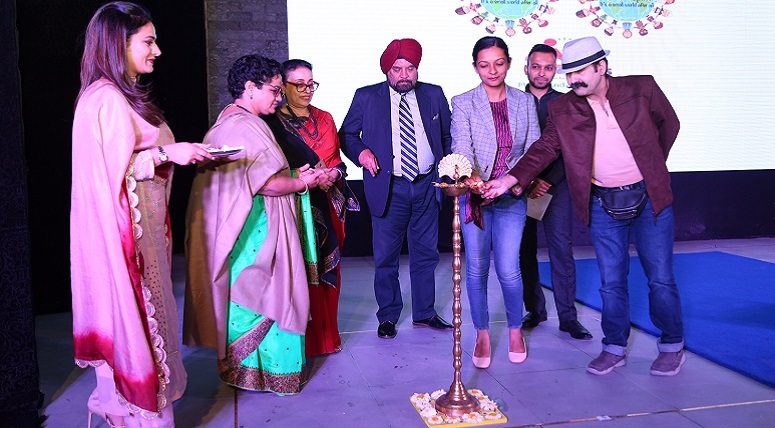 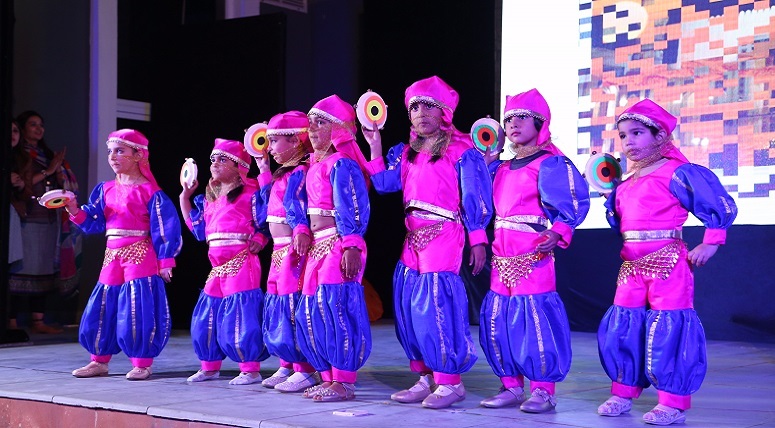 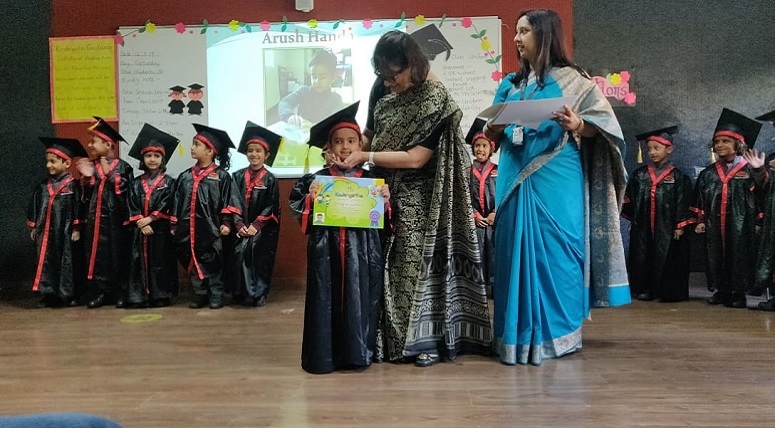 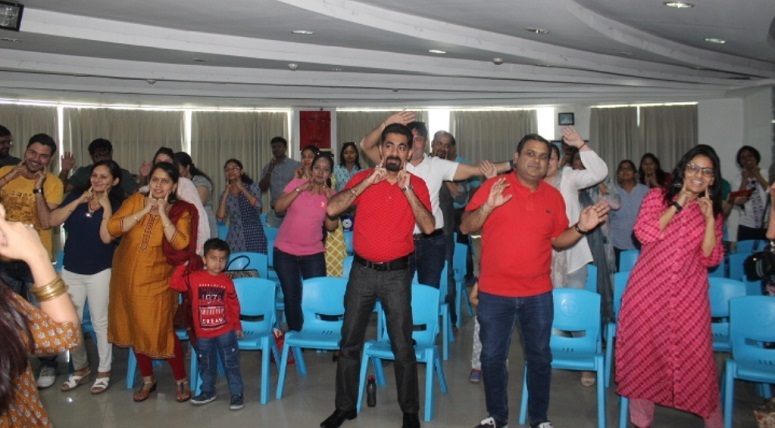 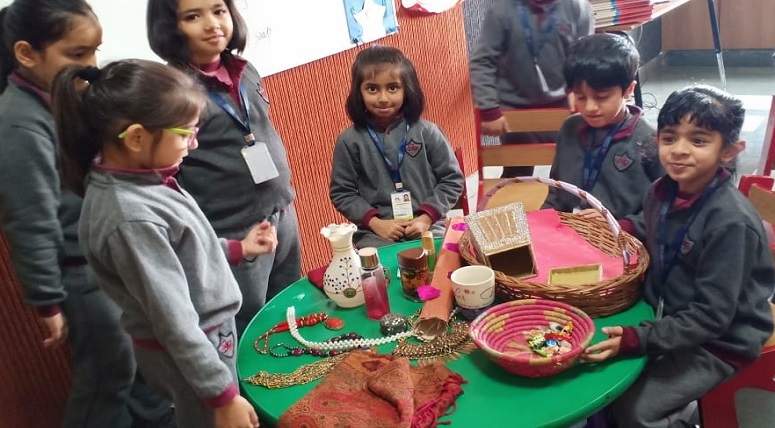 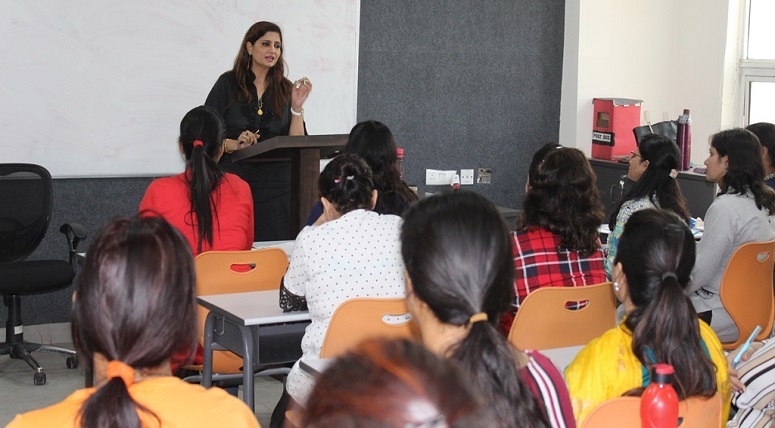 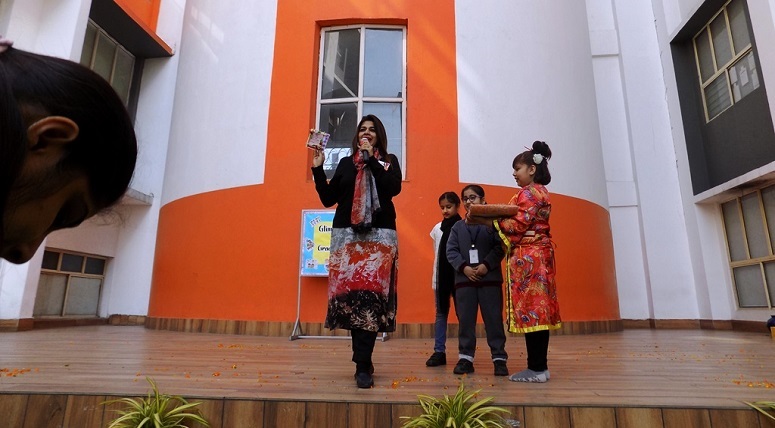 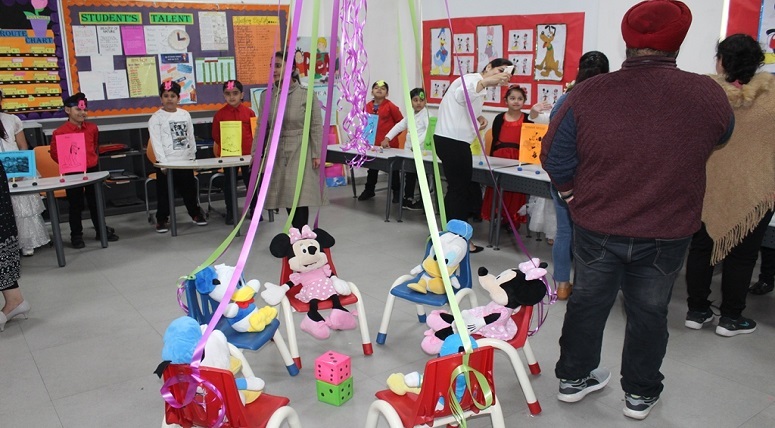 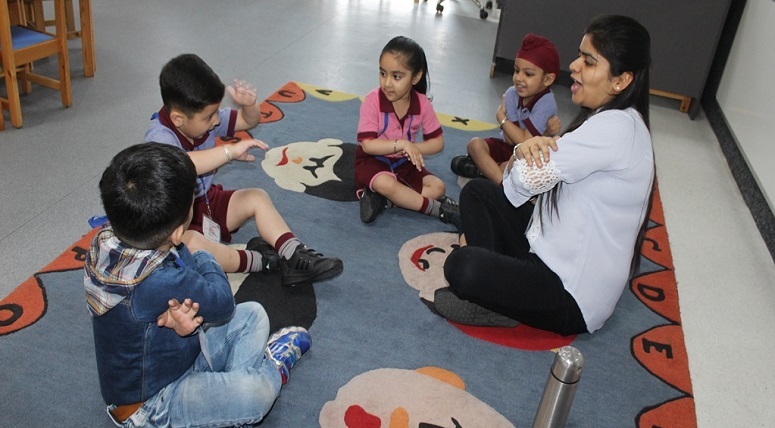 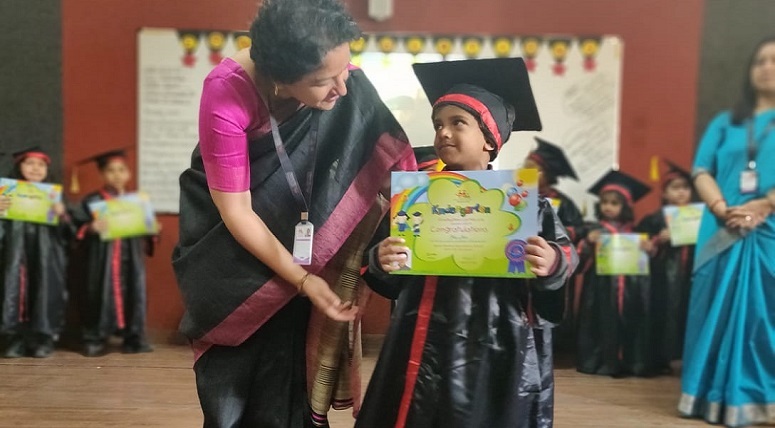 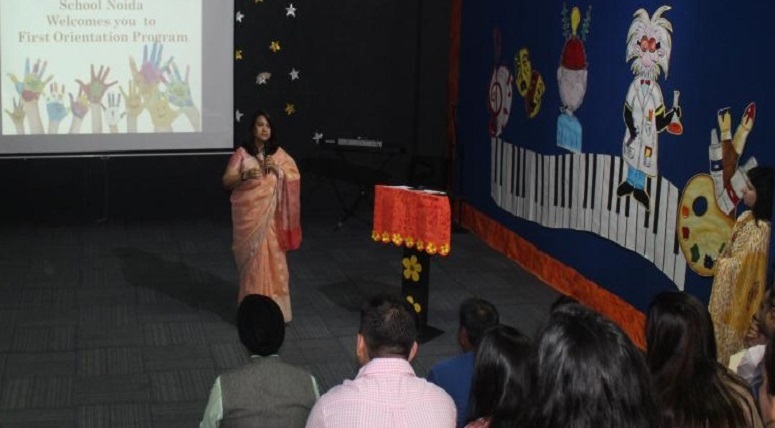 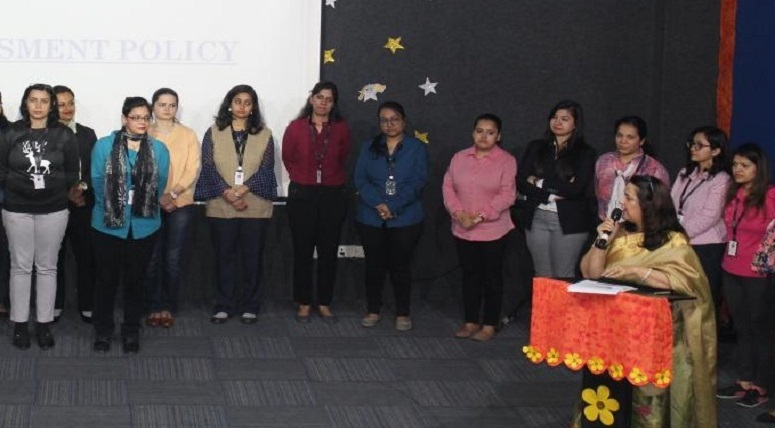 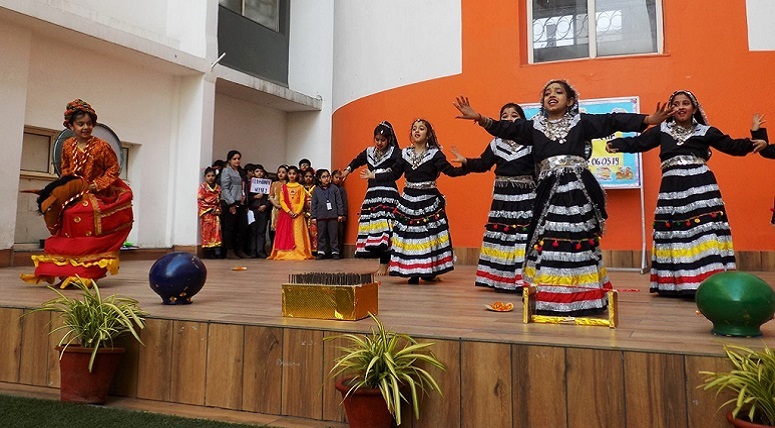 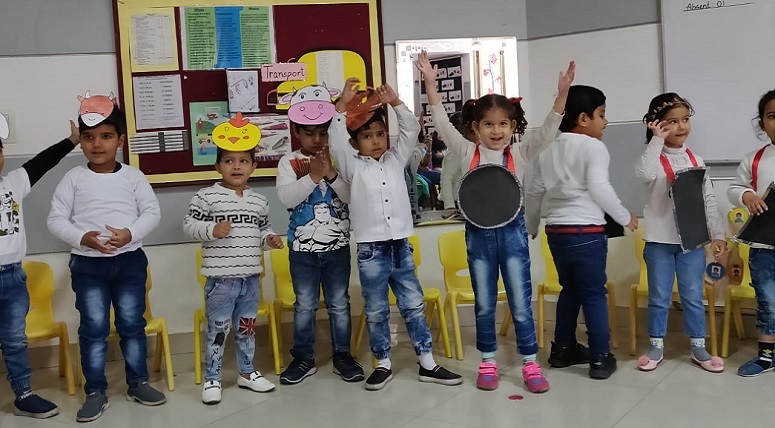 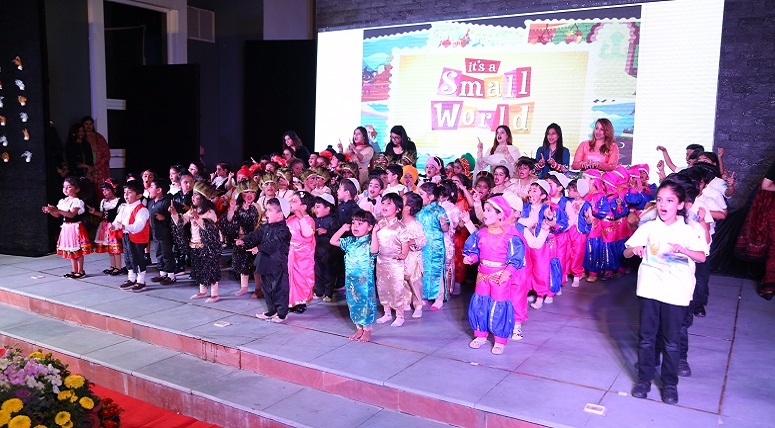 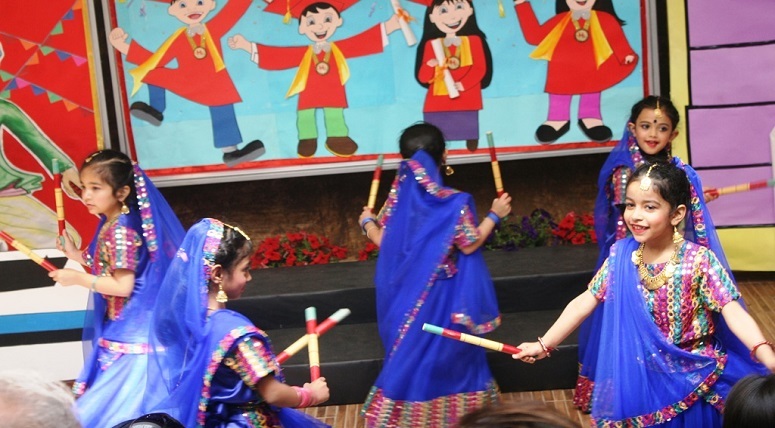 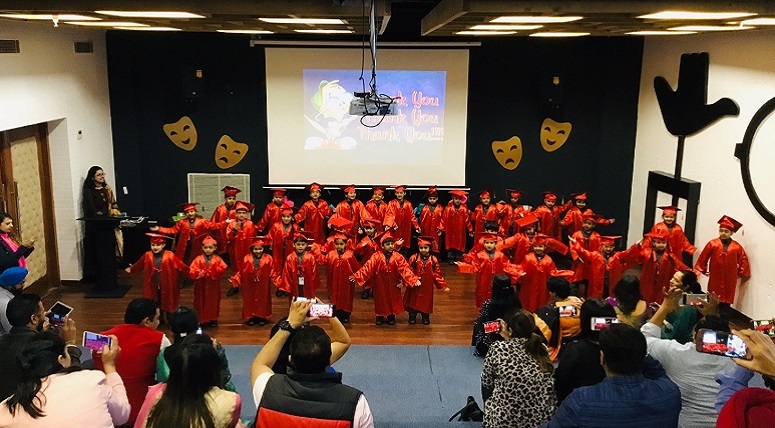 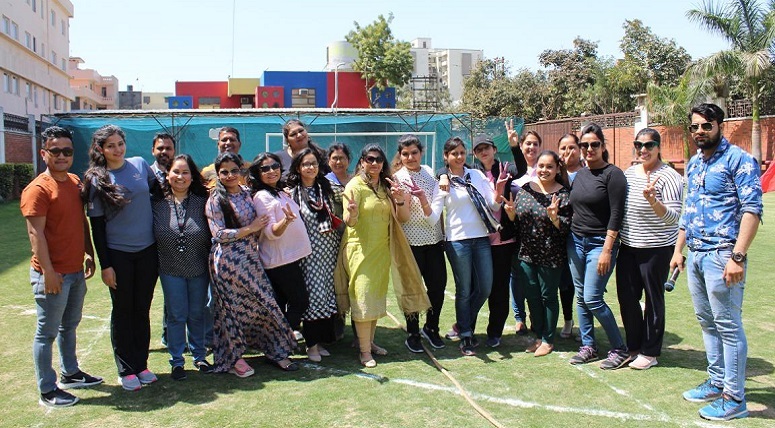 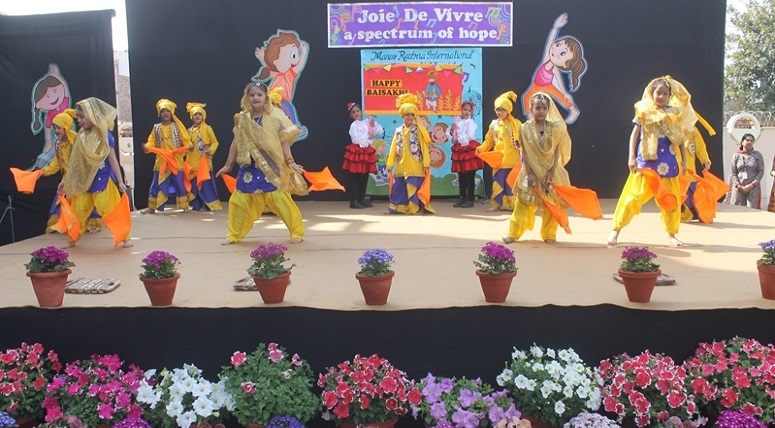 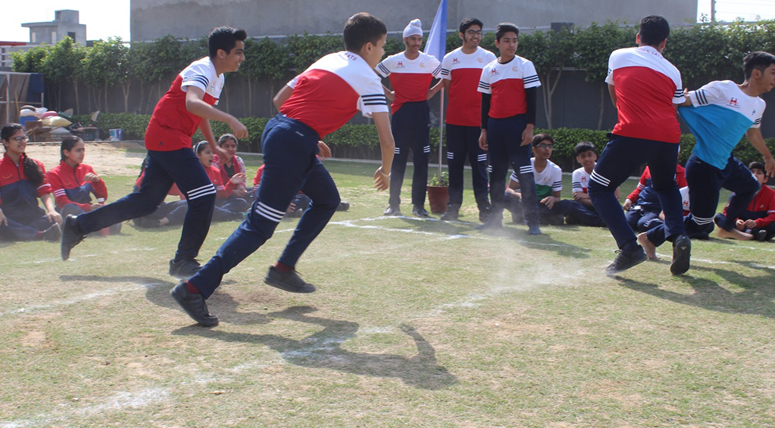 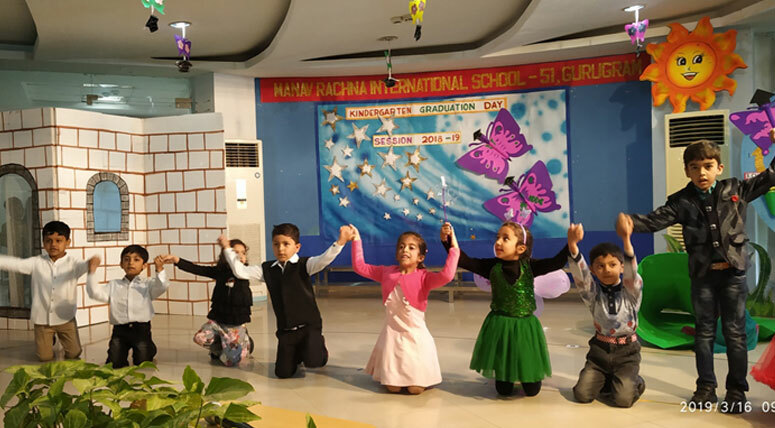 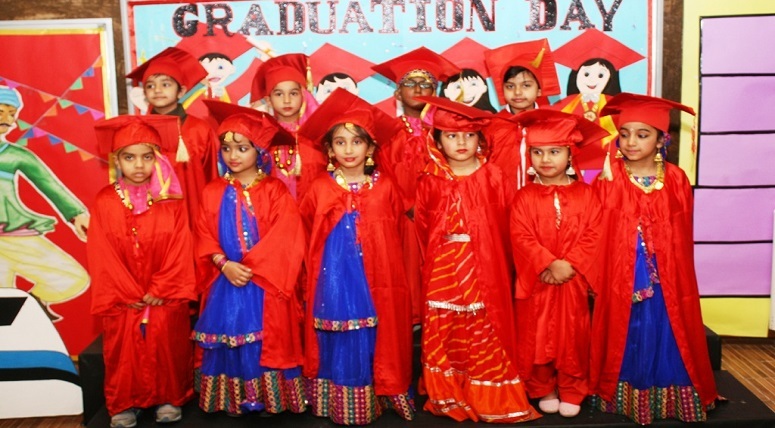 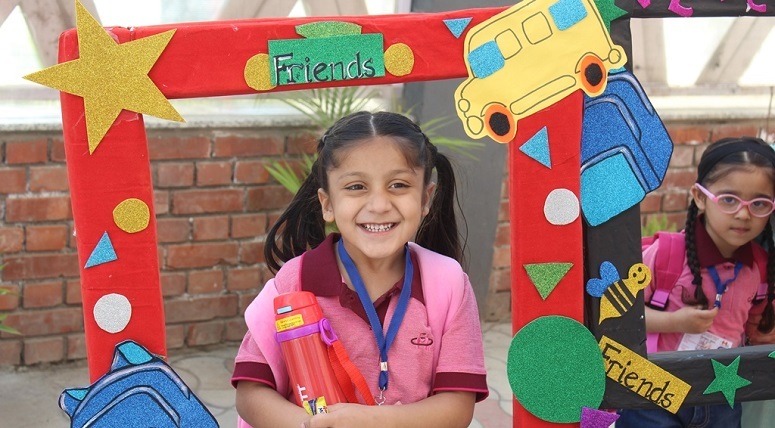 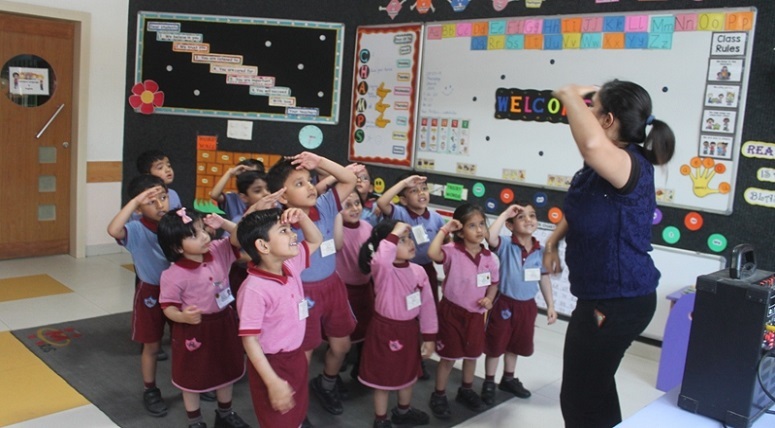 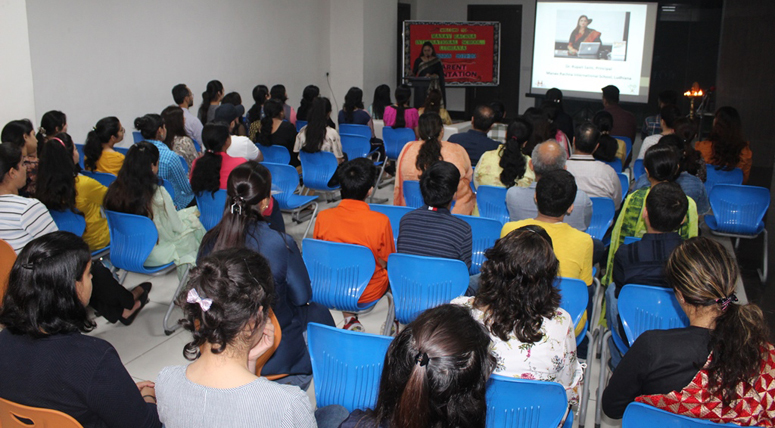 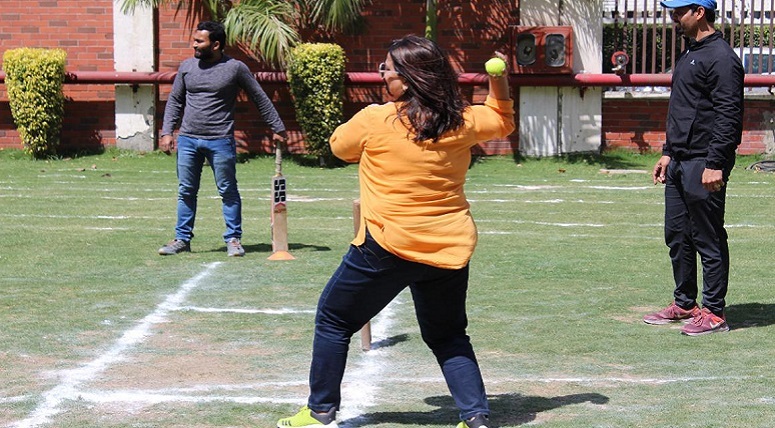 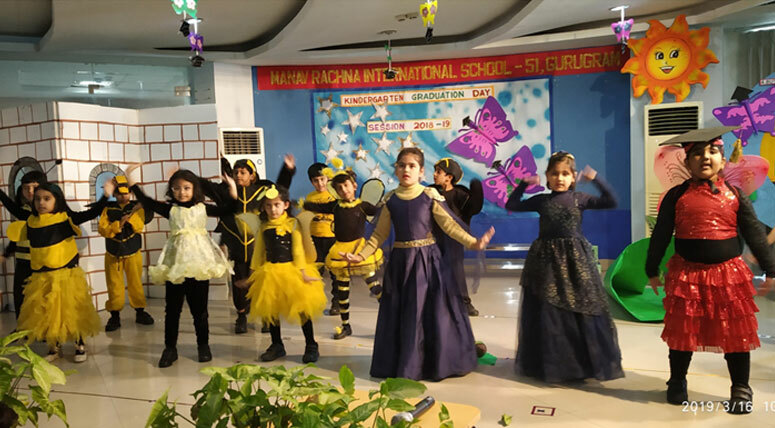 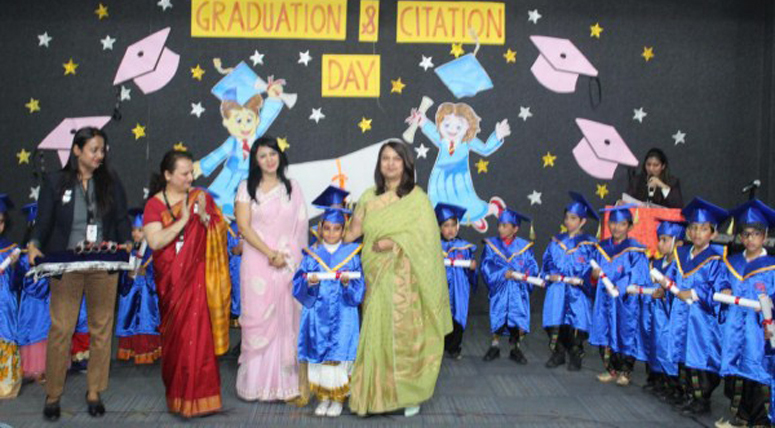 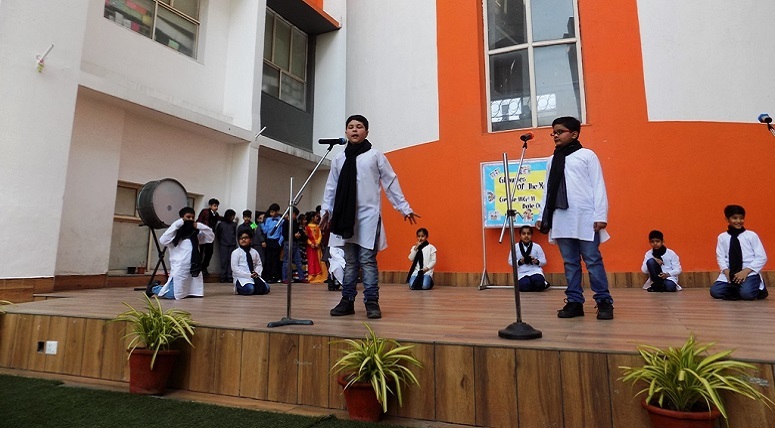 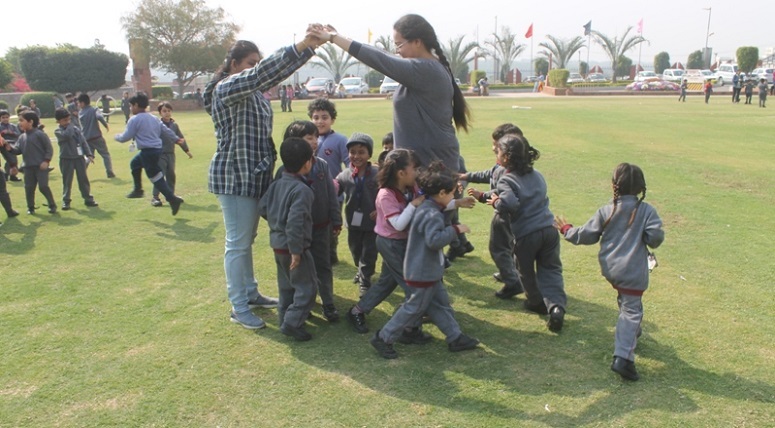 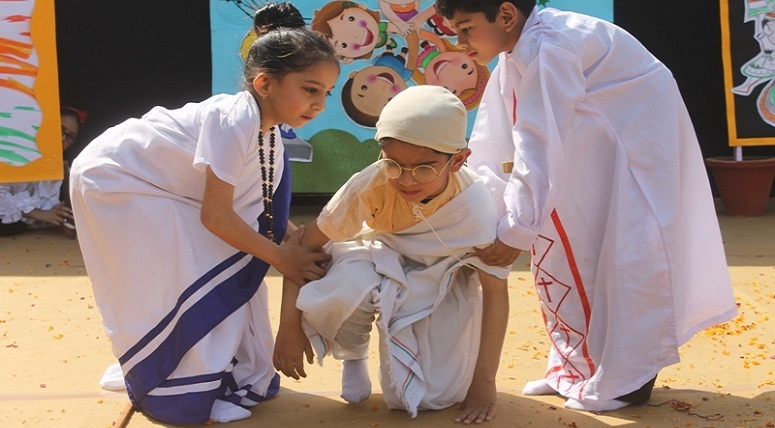 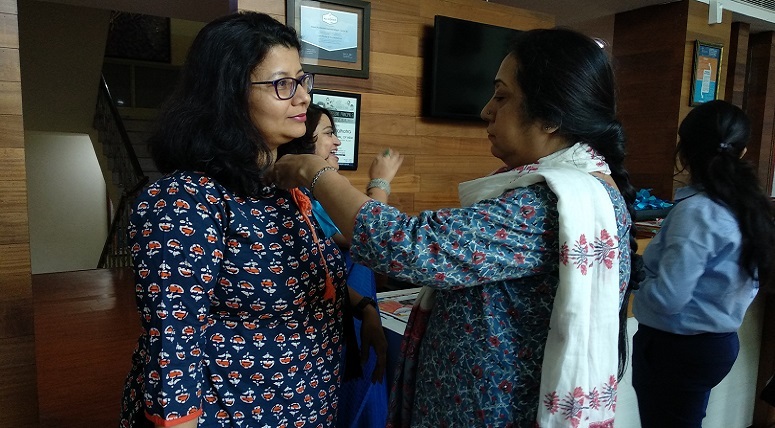 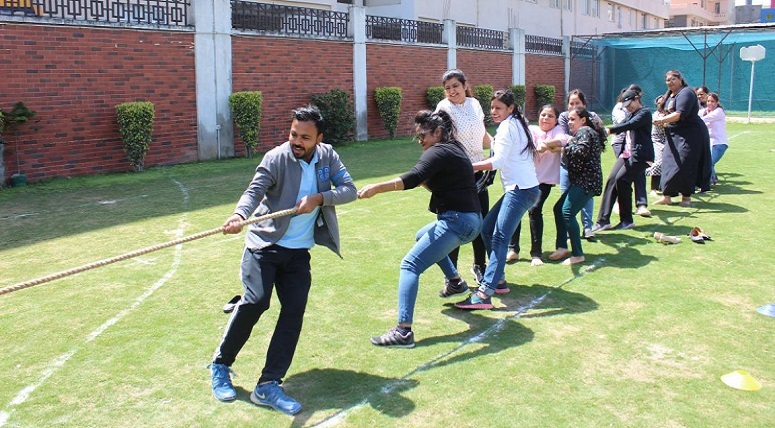 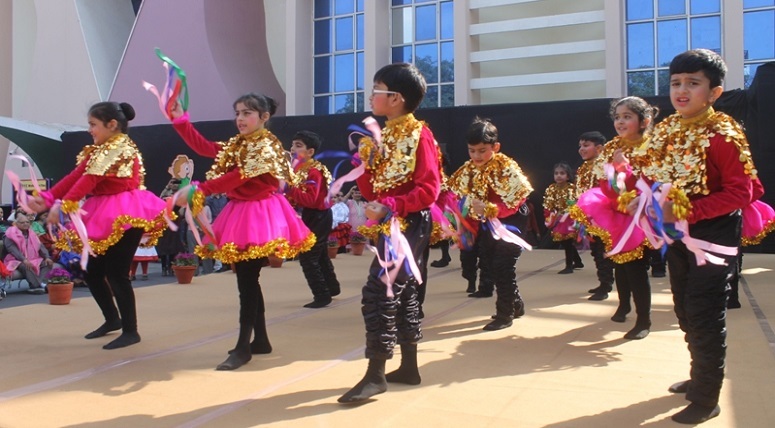 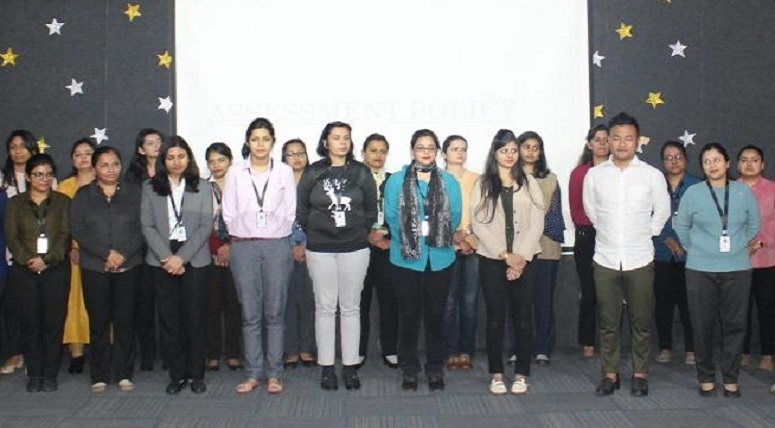 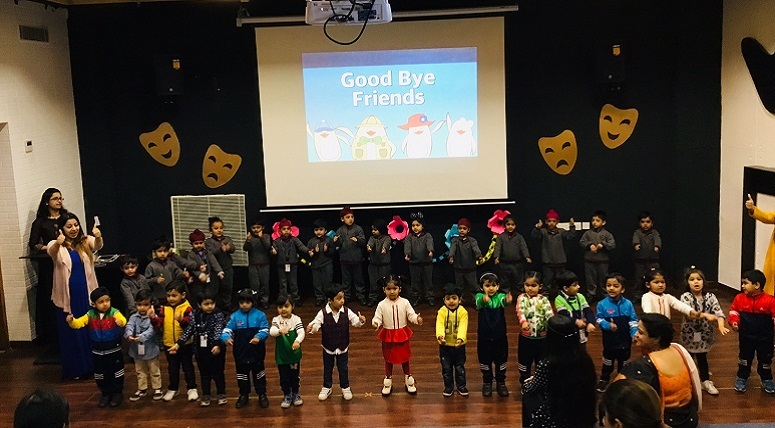 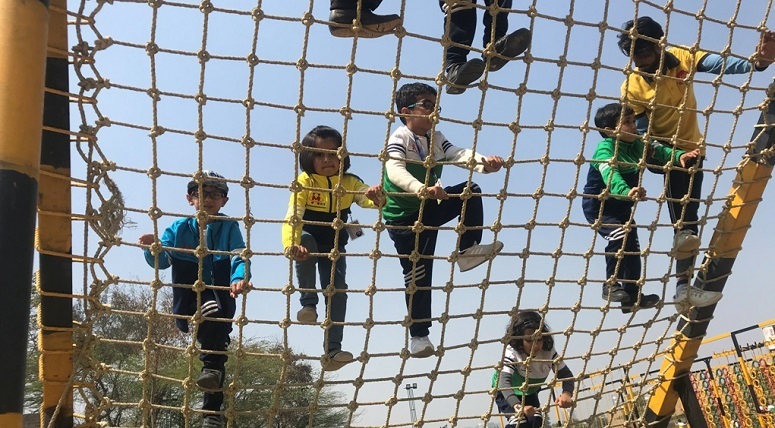 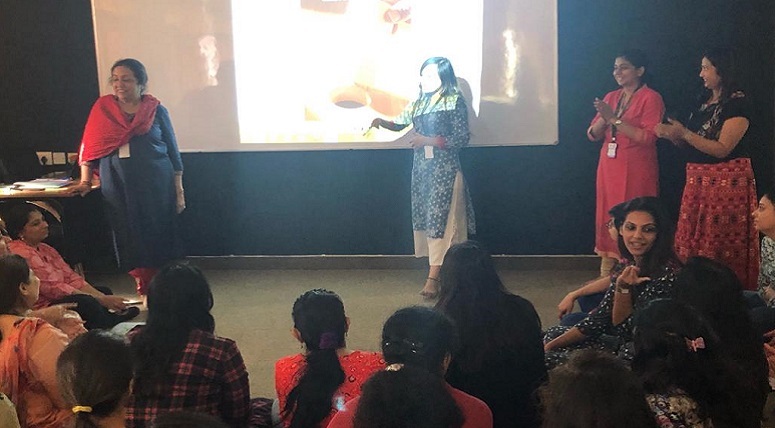 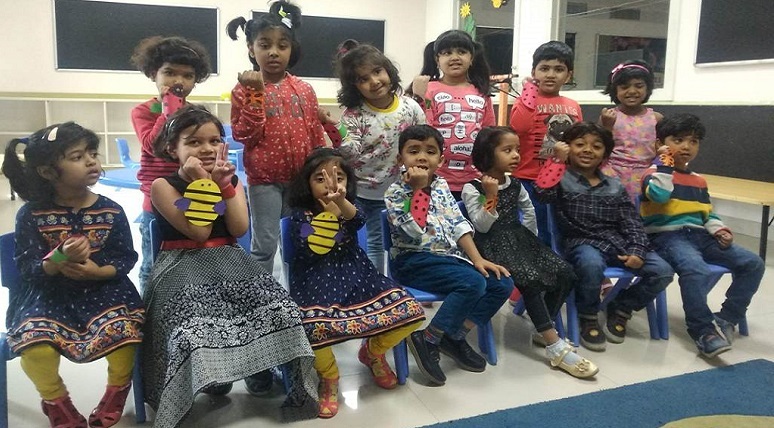 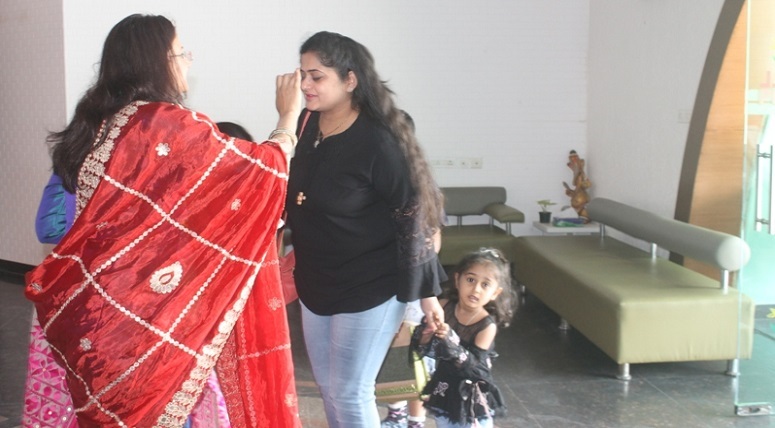 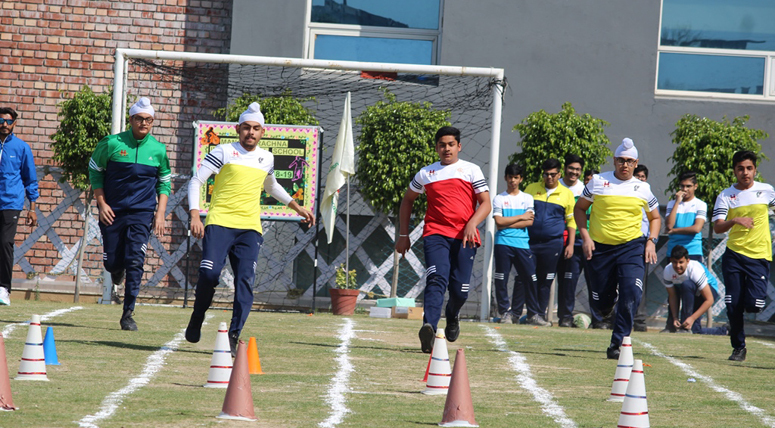 The students of Early Years at MRIS Charmwood bid farewell to the academic session 2018-19 by presenting dance, zumba and yoga. 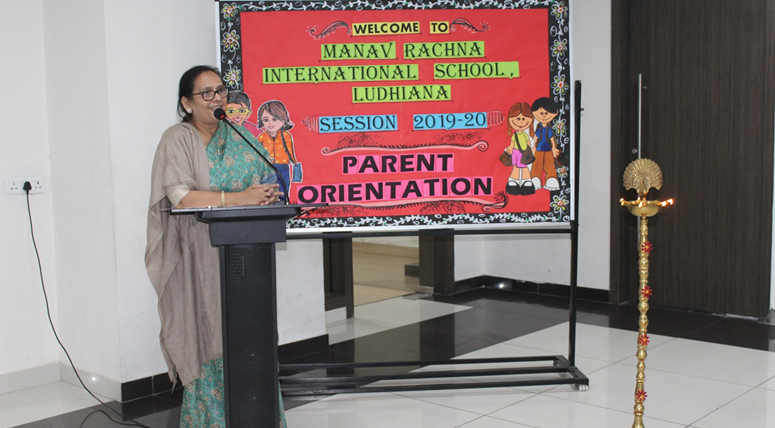 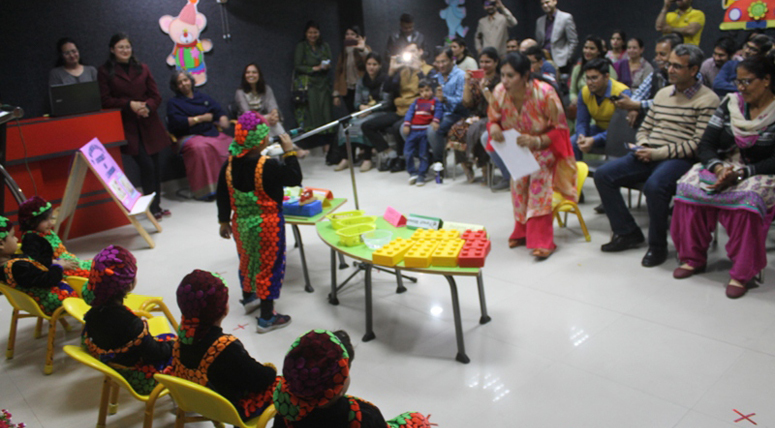 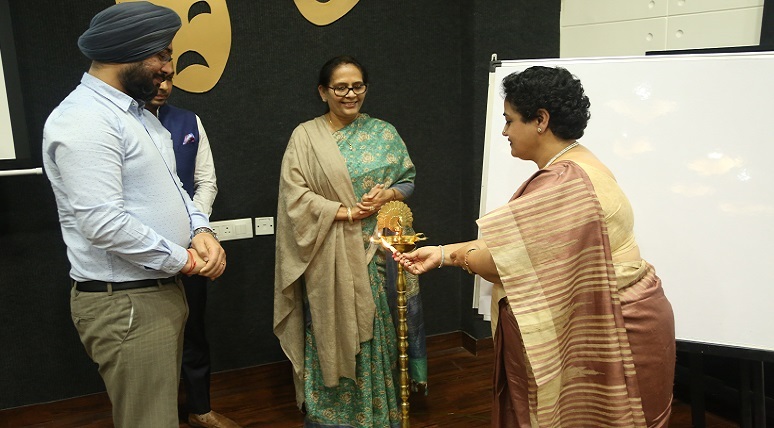 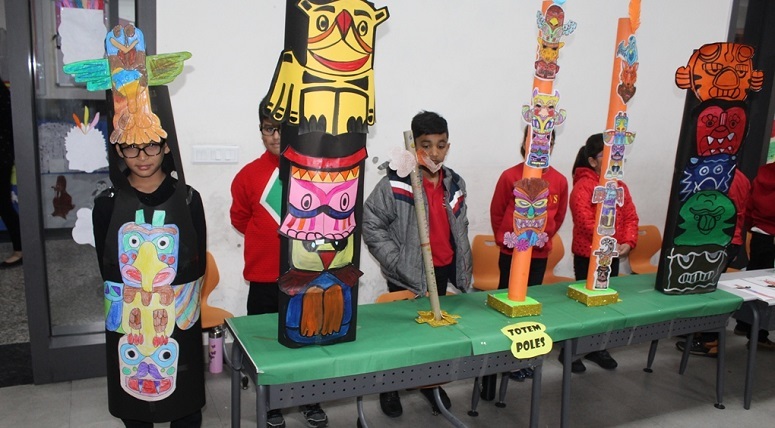 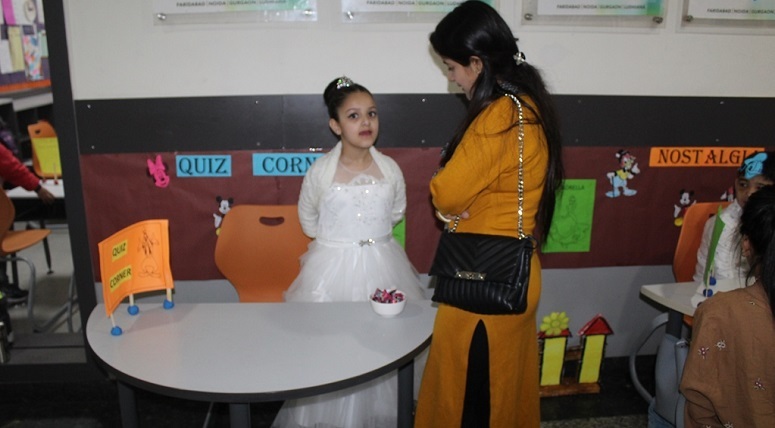 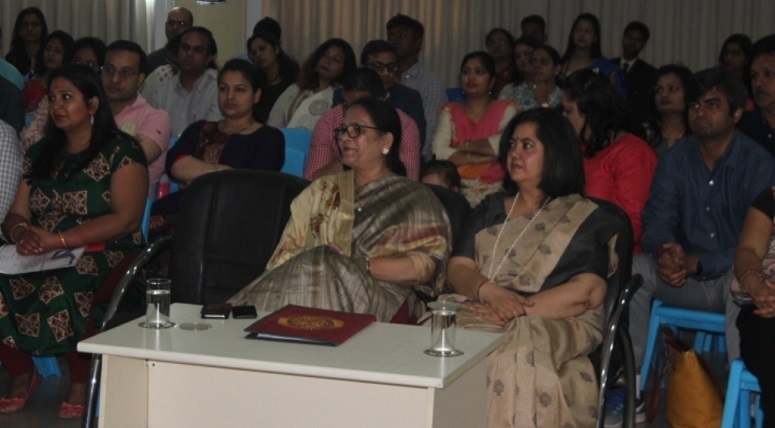 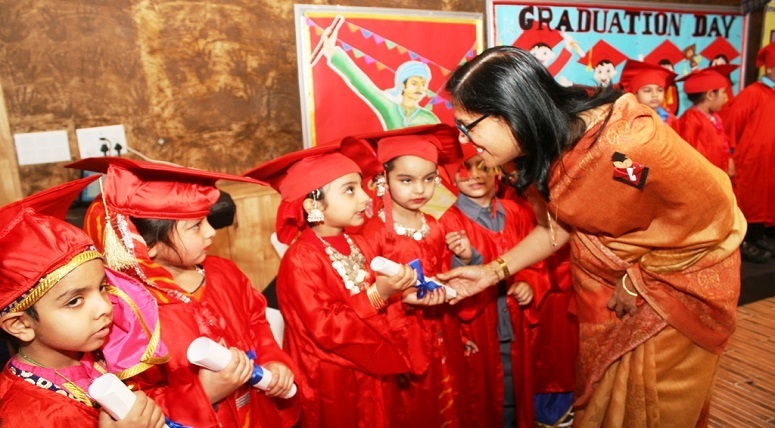 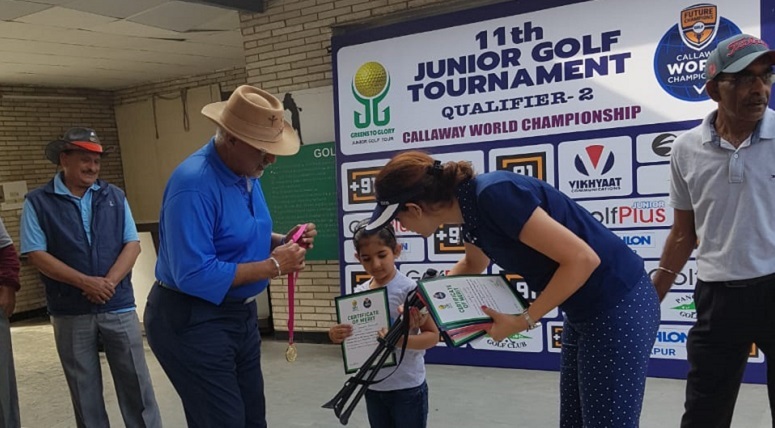 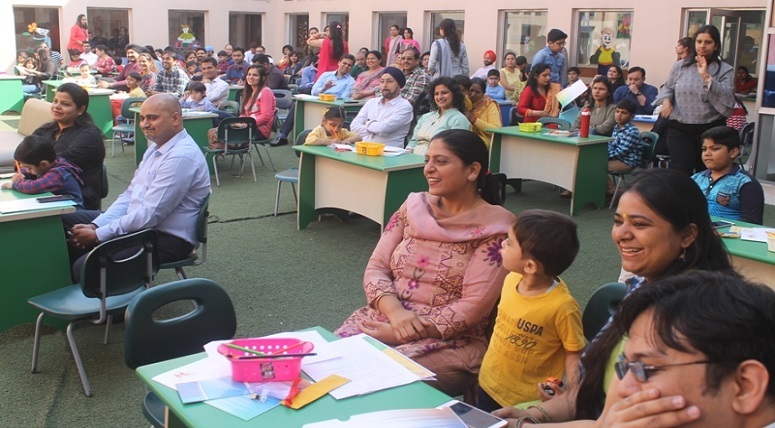 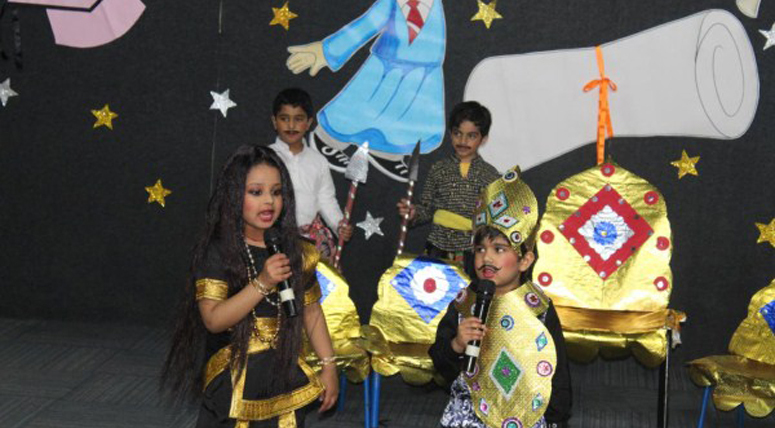 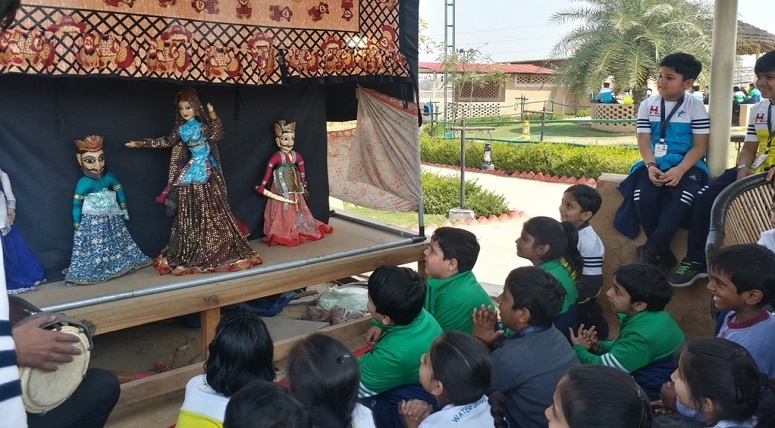 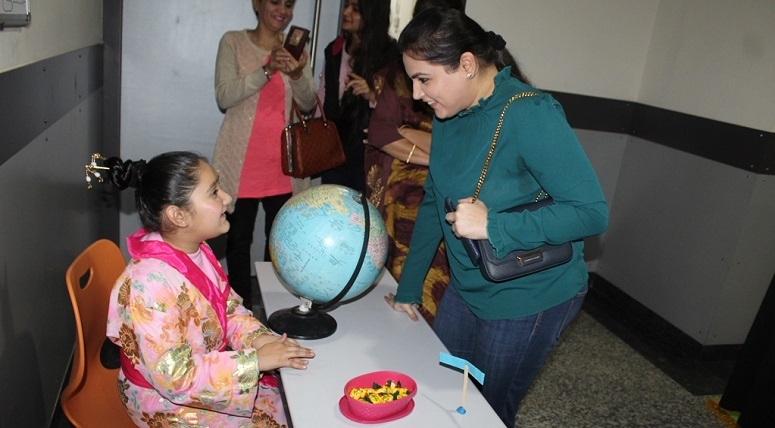 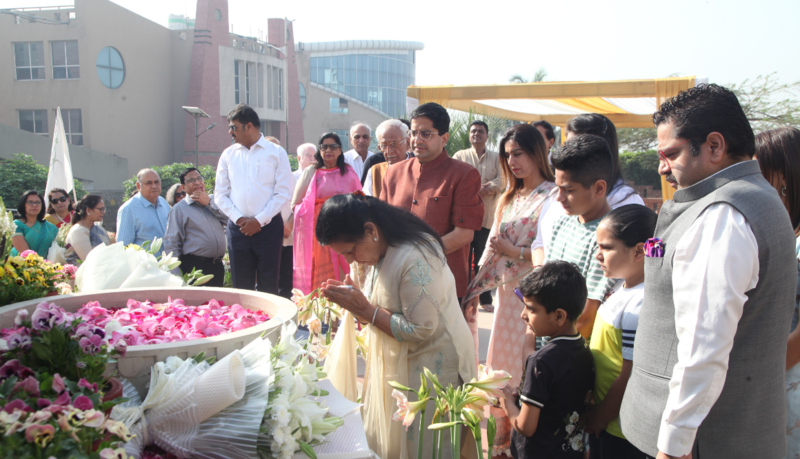 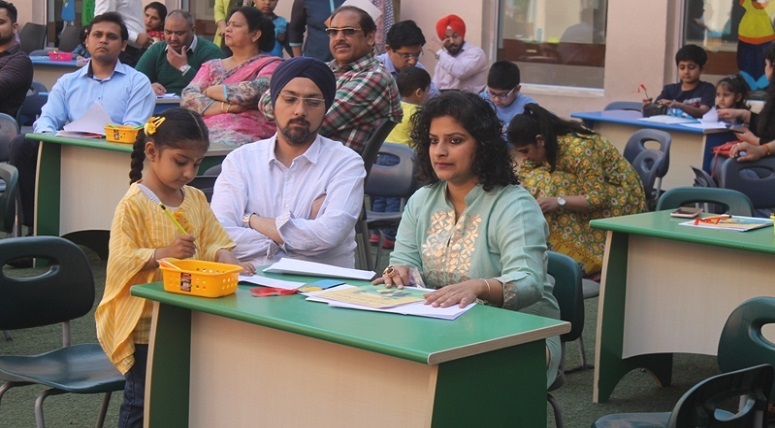 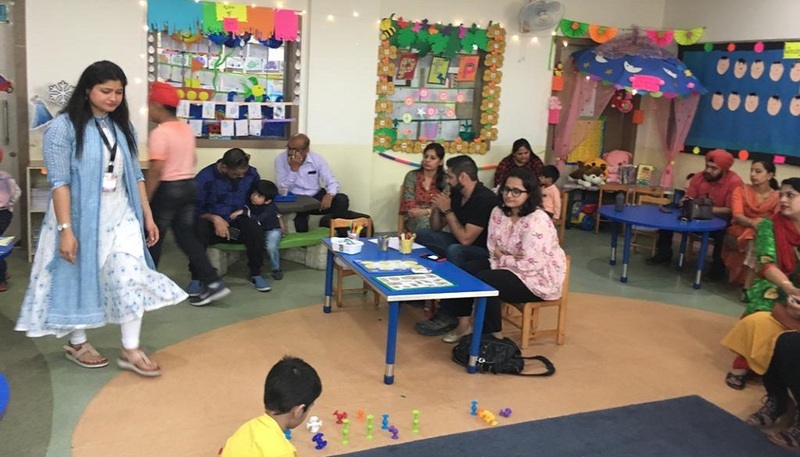 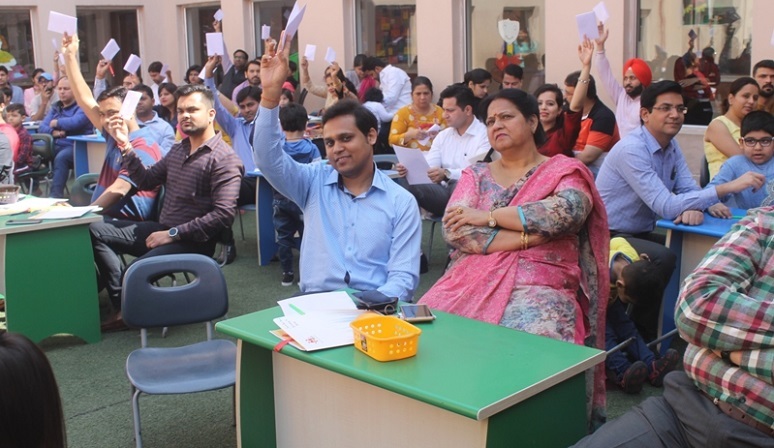 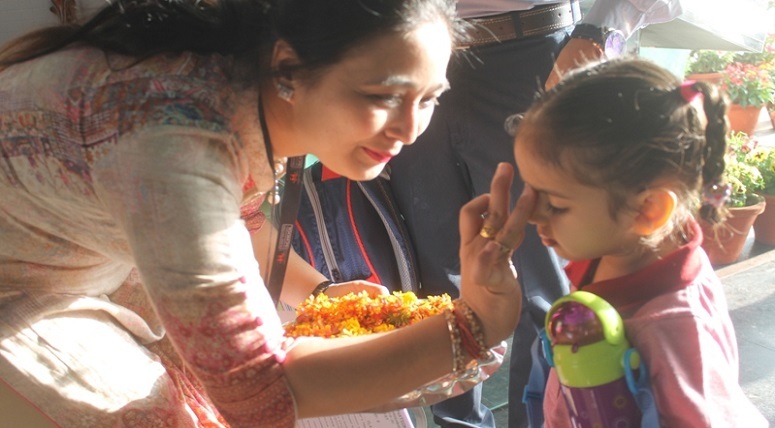 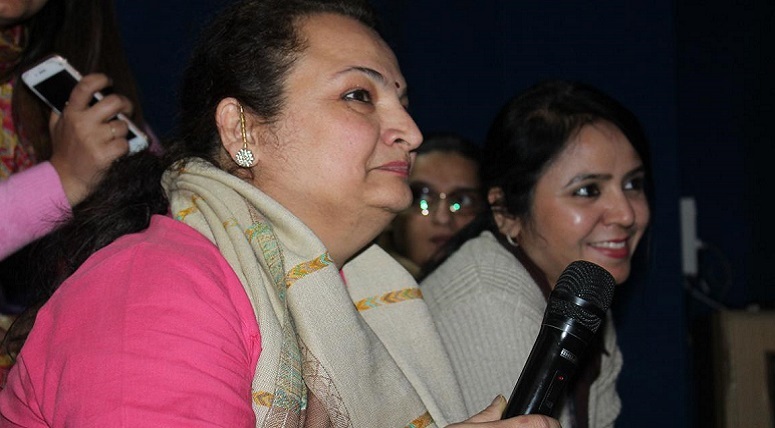 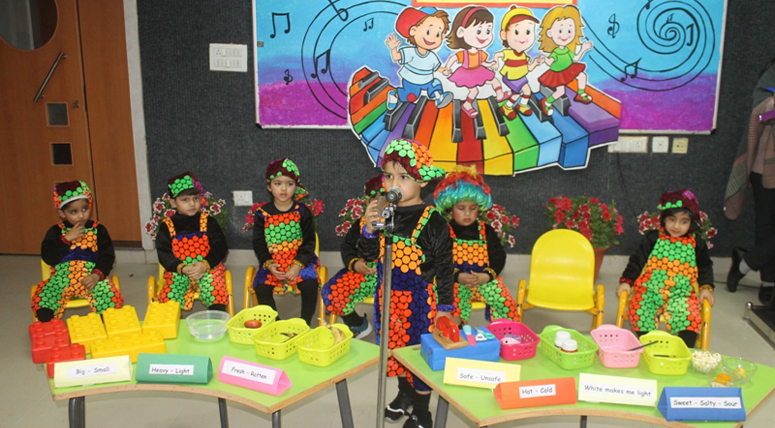 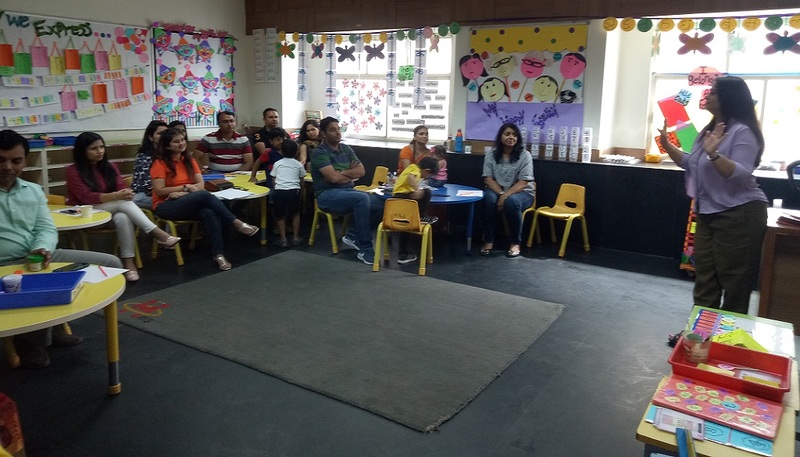 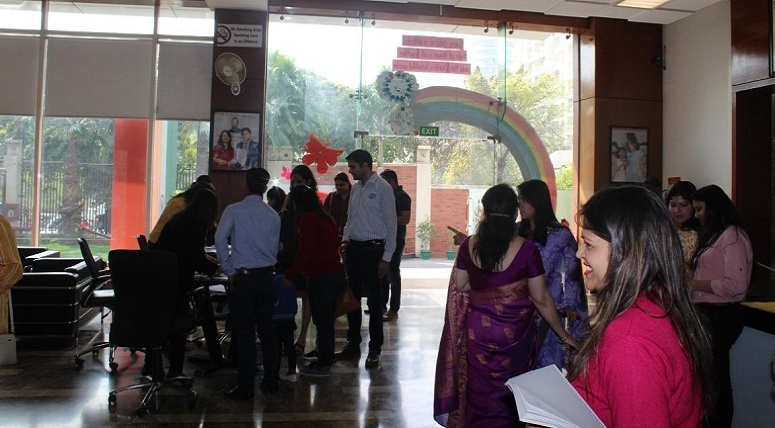 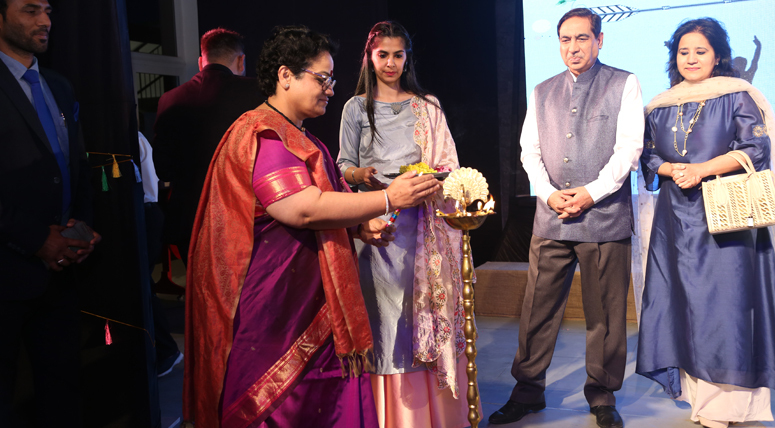 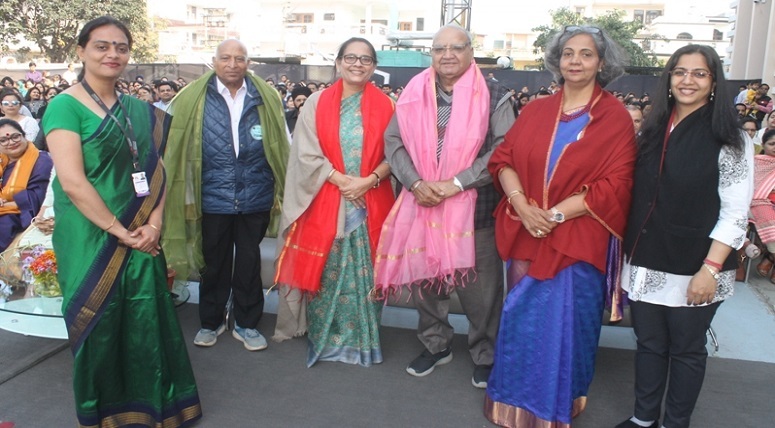 Grandparents of students studying in Toddlers were invited as Chief Guests to watch these colourful and entertaining presentations. 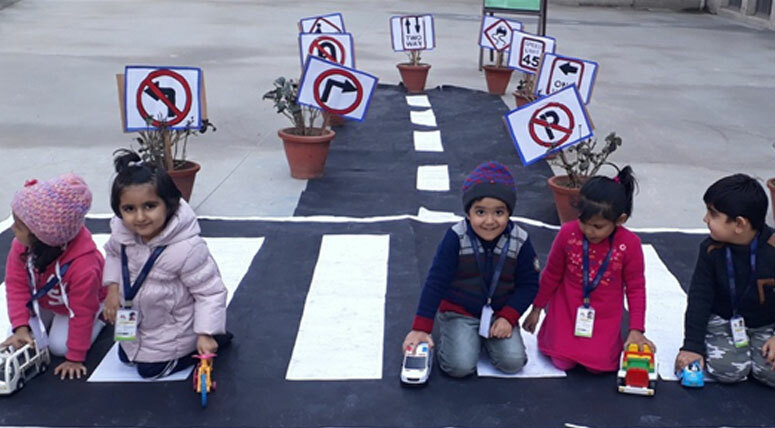 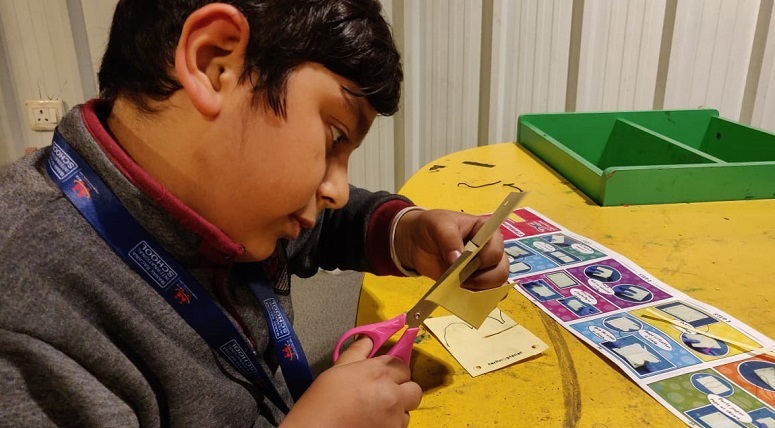 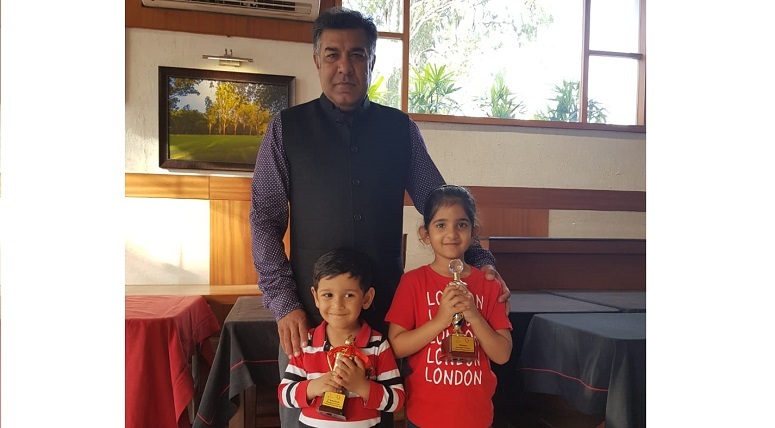 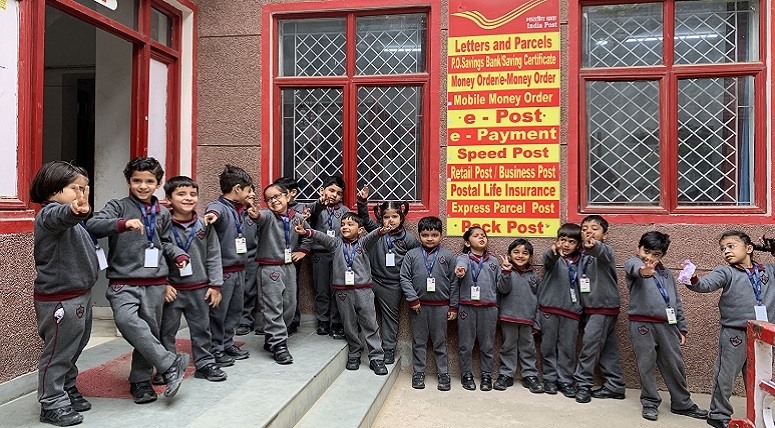 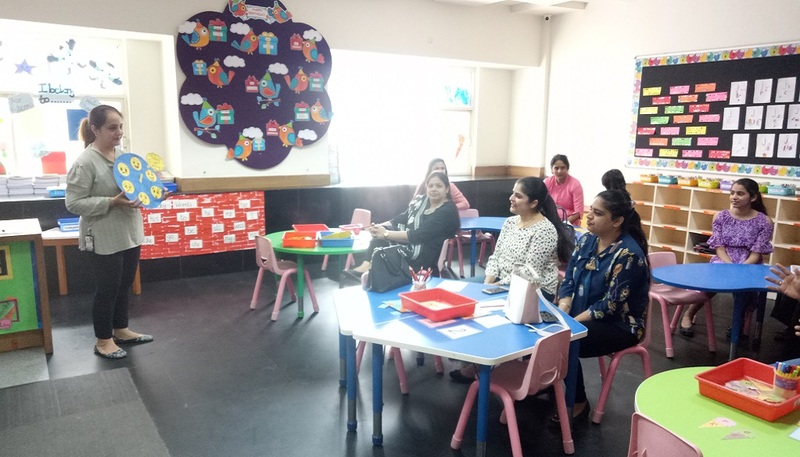 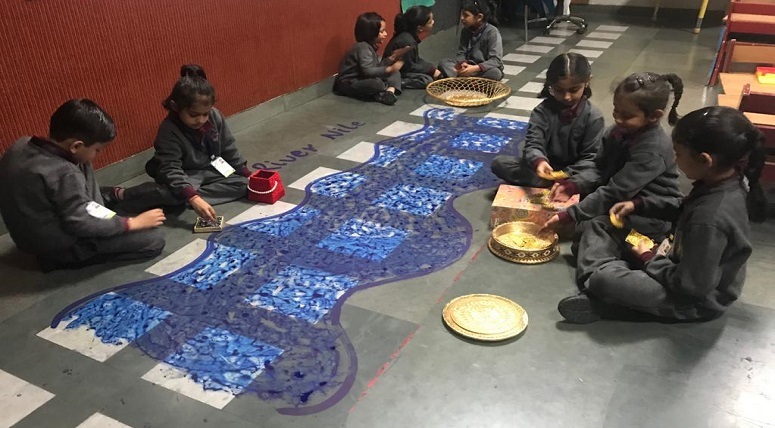 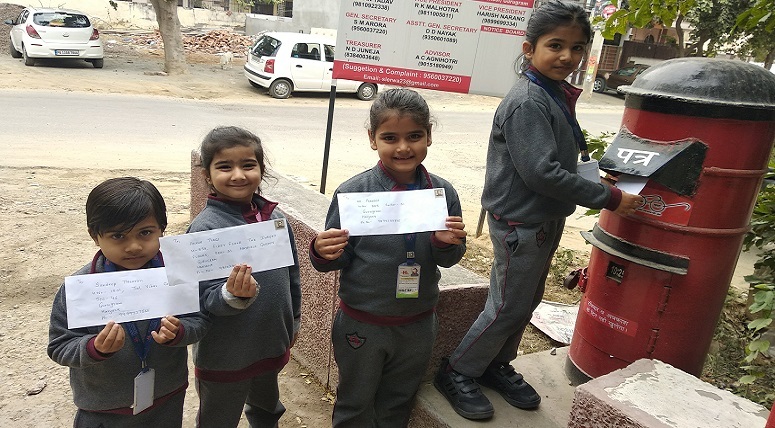 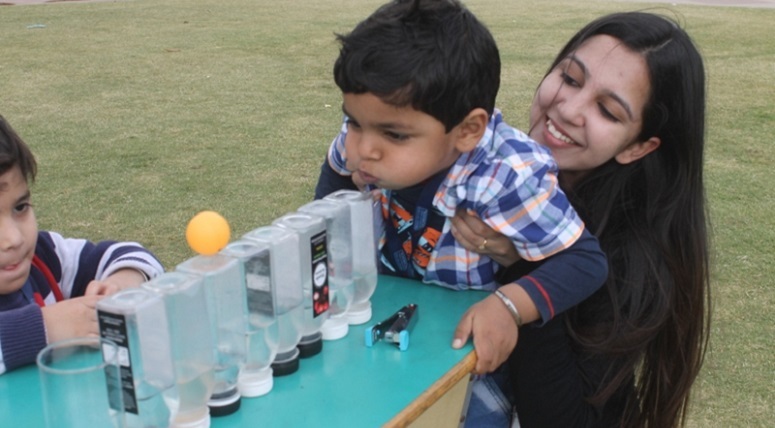 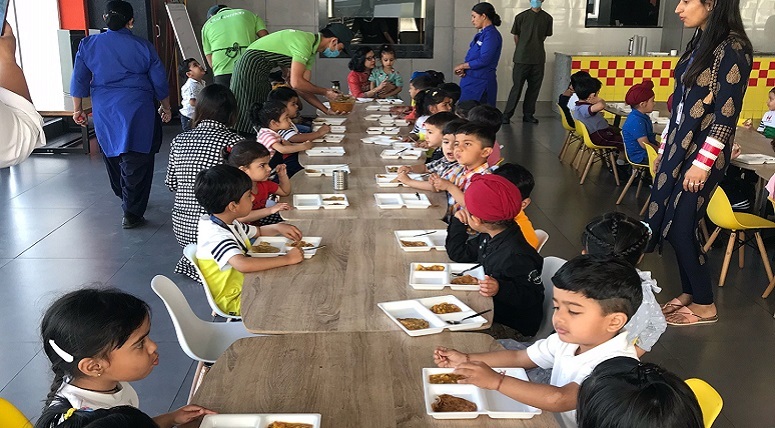 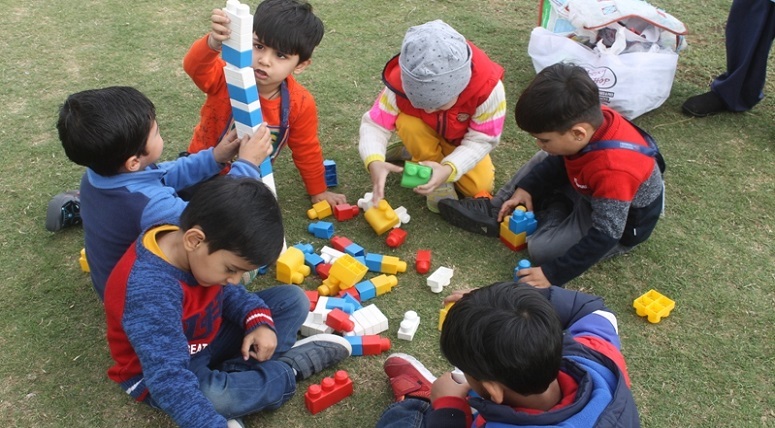 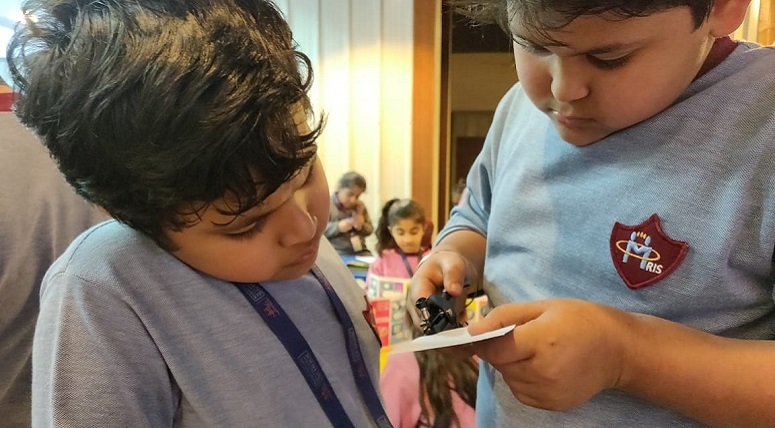 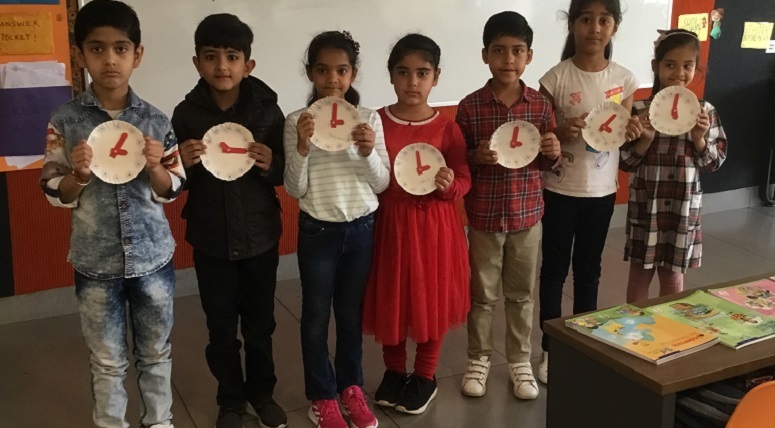 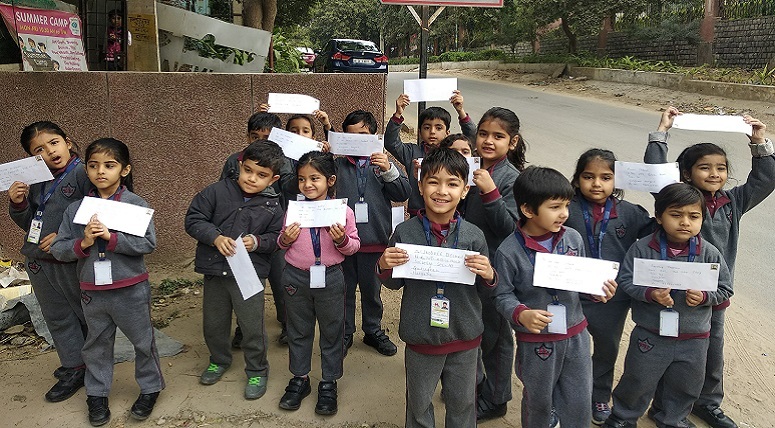 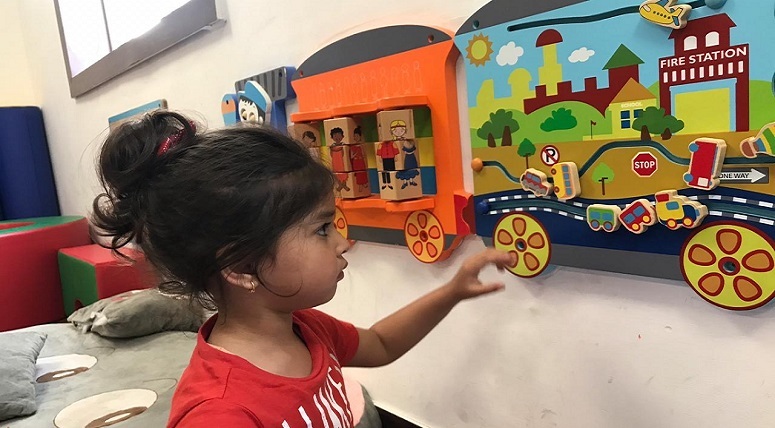 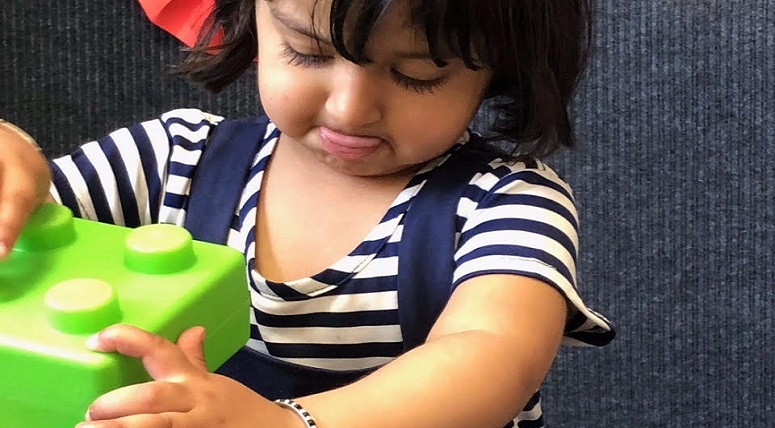 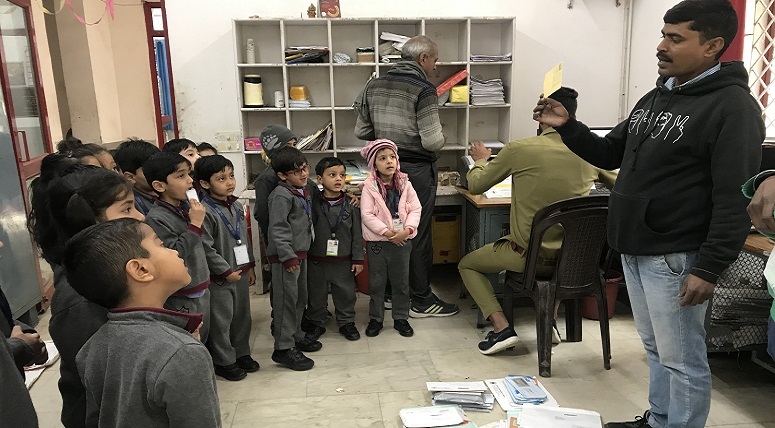 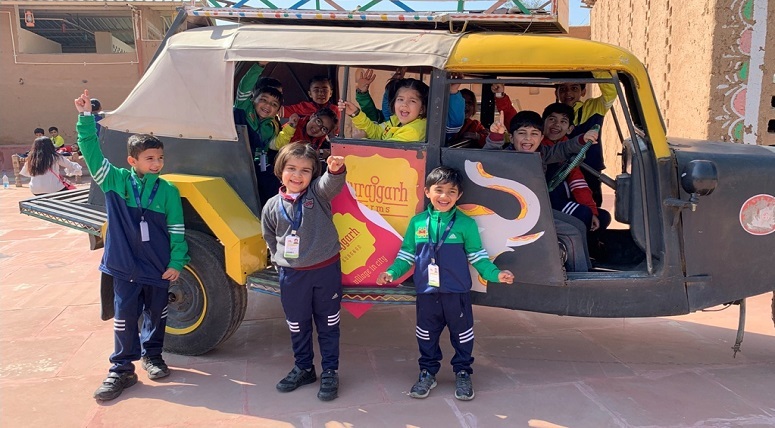 As a part of the current theme "On the move", the young champs of Toddlers at MRIS Charmwood participated in a "Traffic park" activity recently. 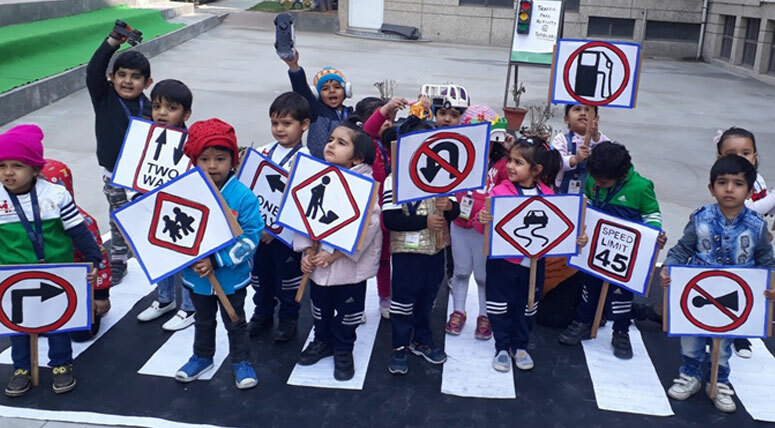 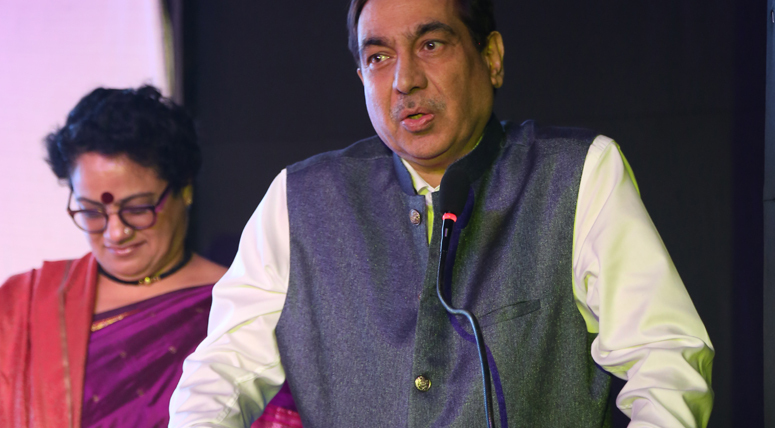 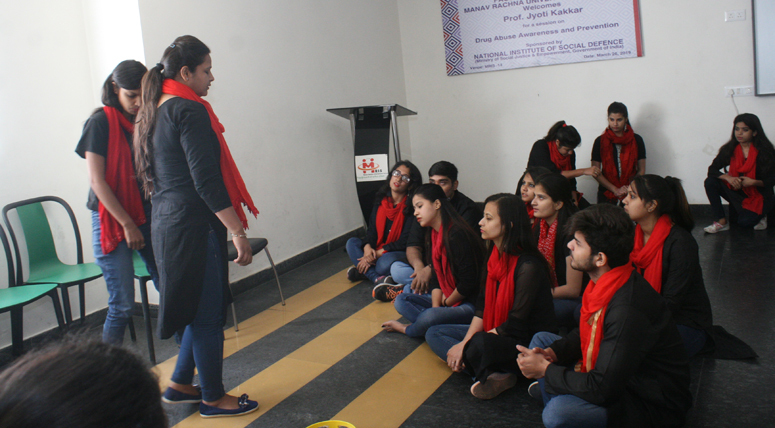 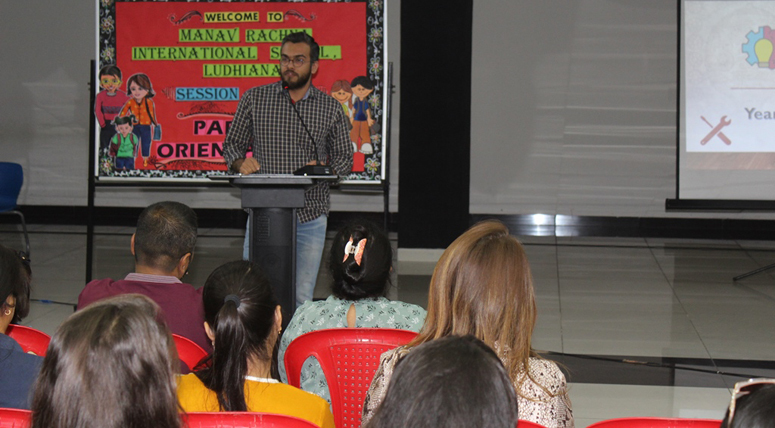 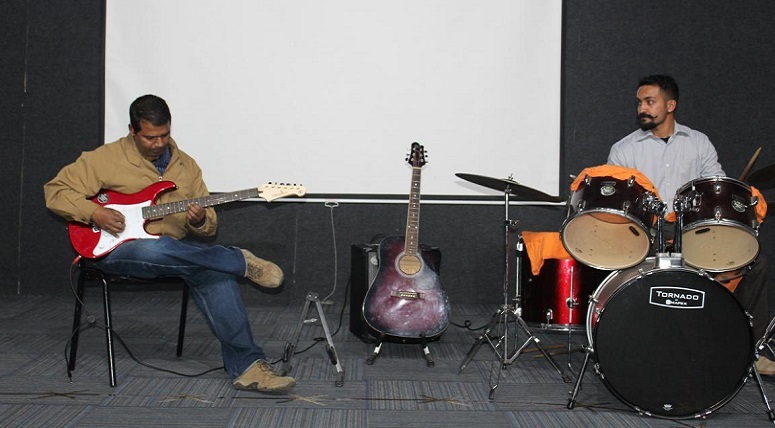 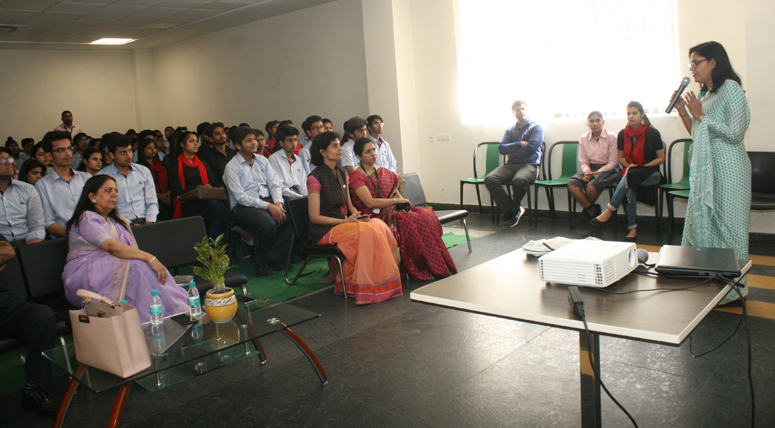 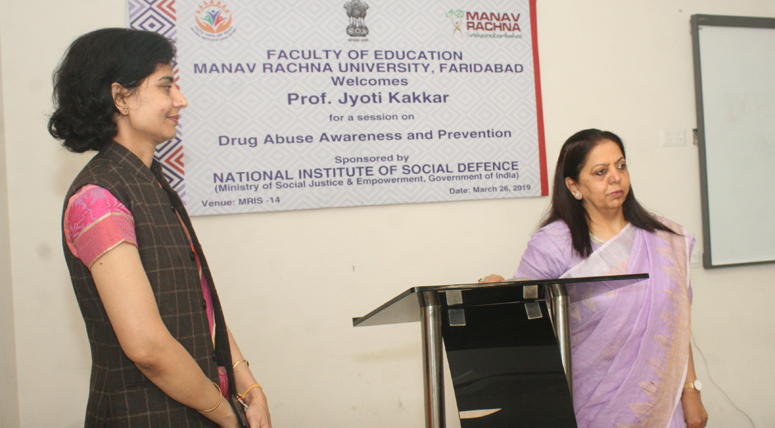 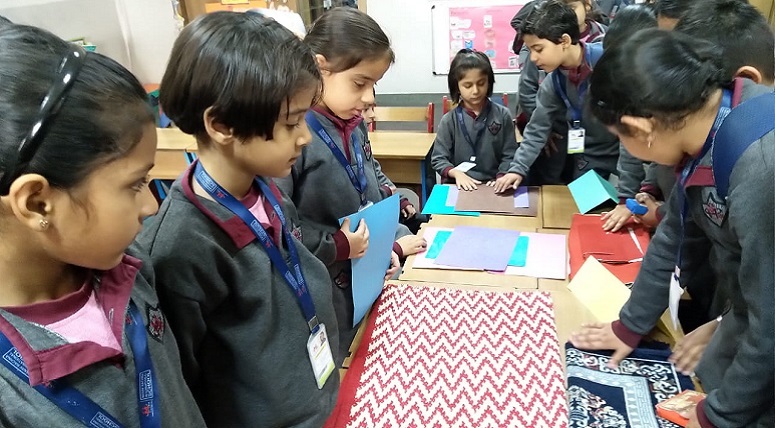 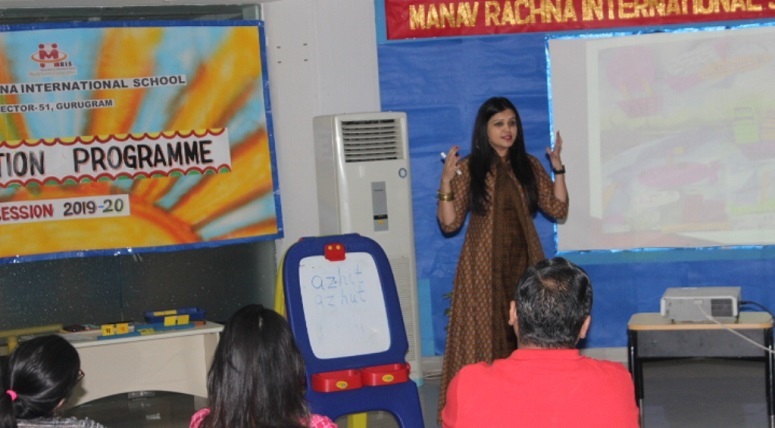 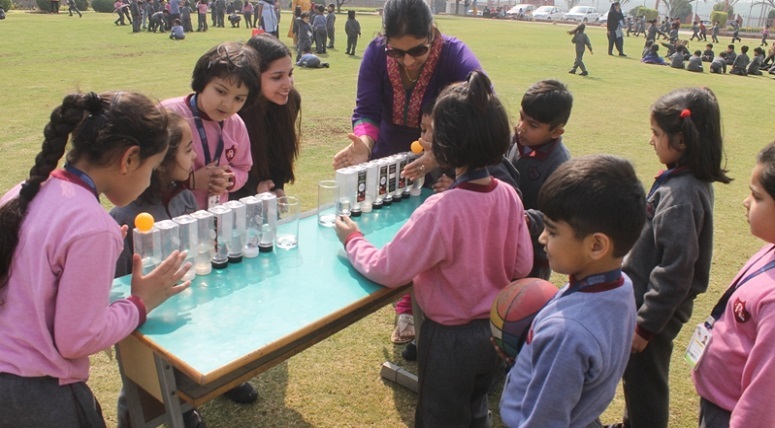 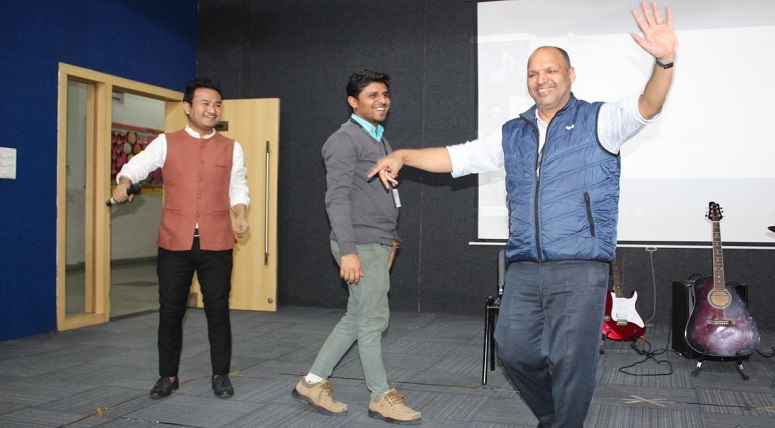 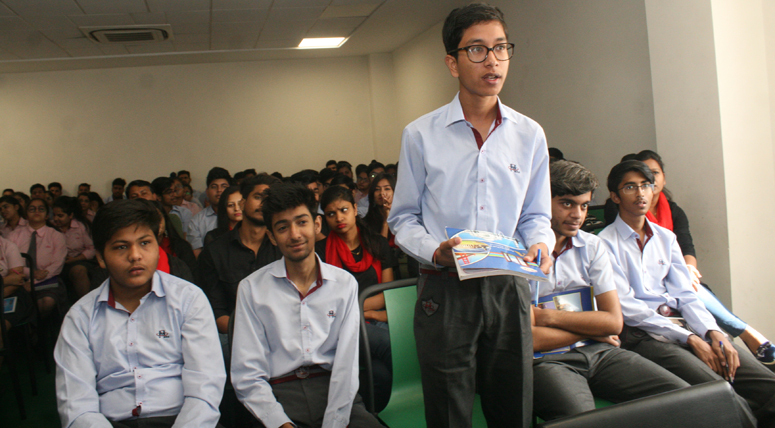 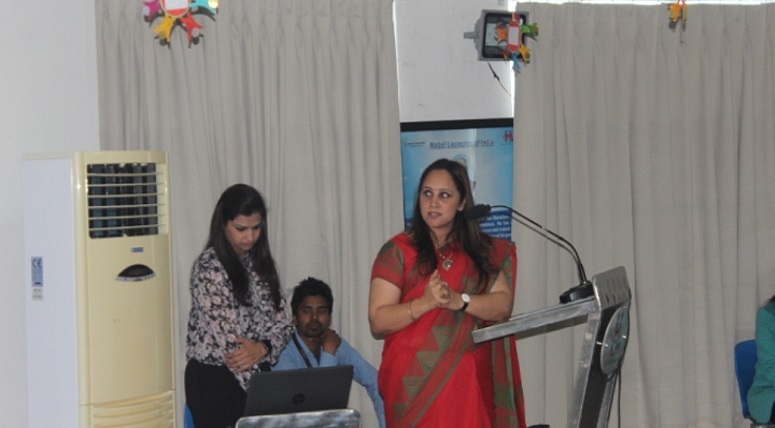 The students learnt about the significance of the traffic signal, zebra crossing and various road signs.